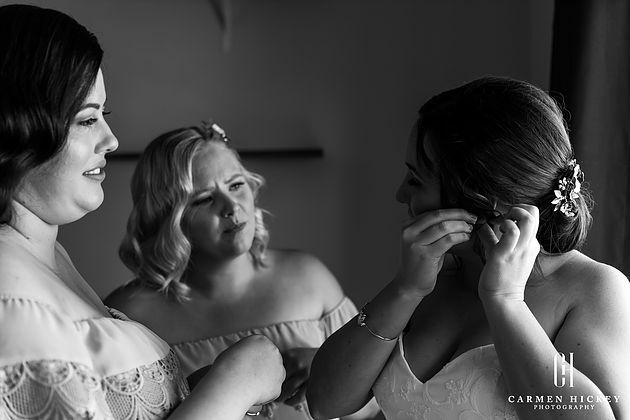 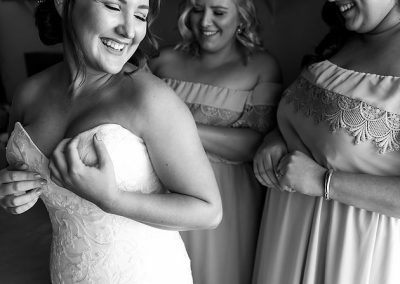 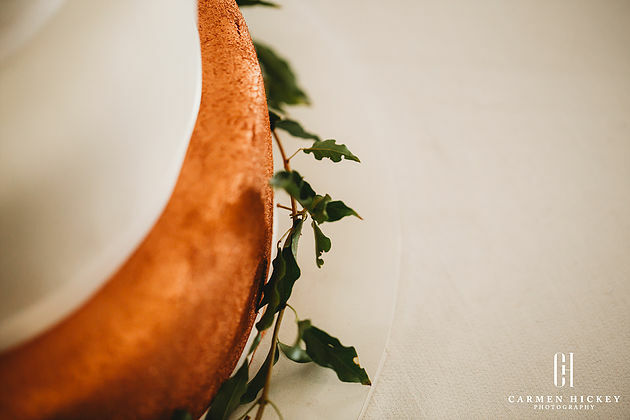 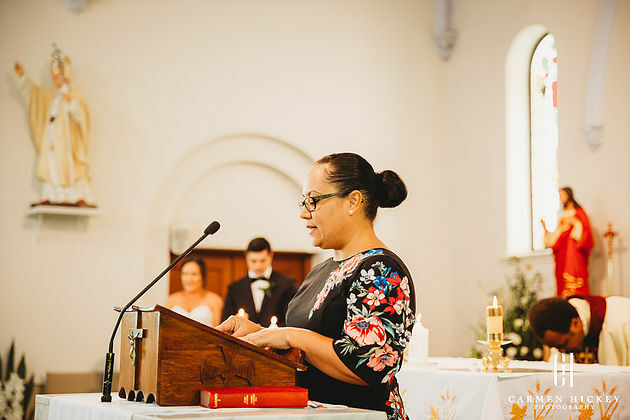 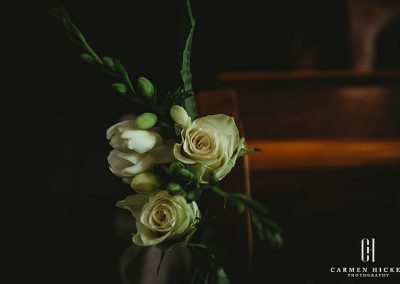 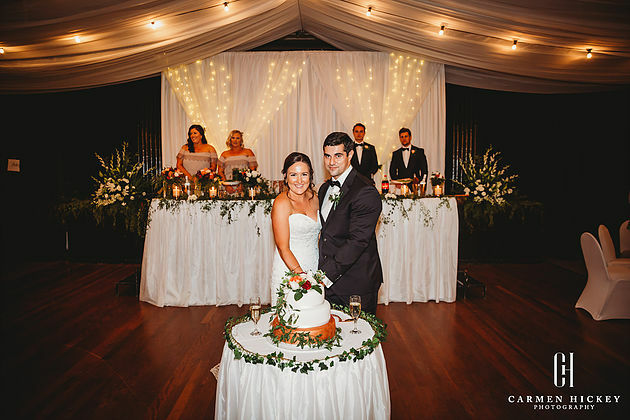 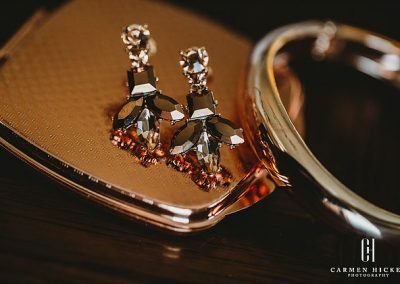 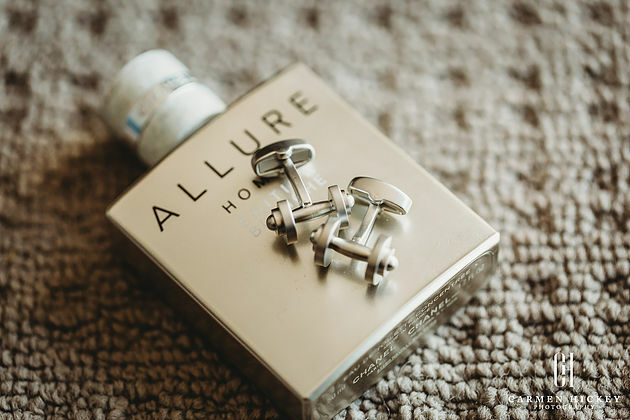 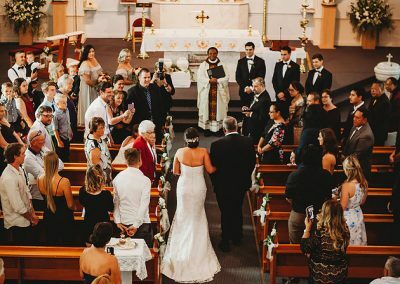 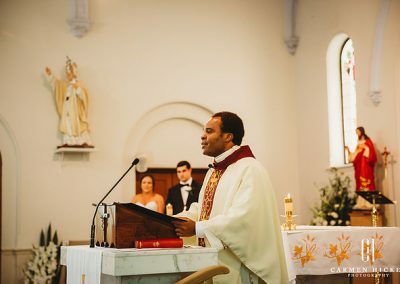 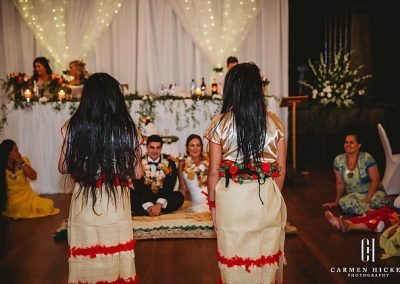 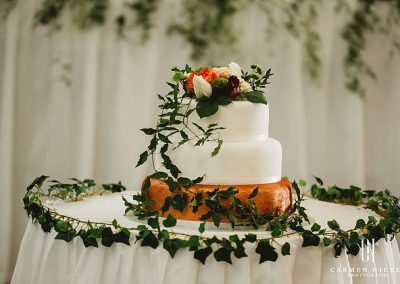 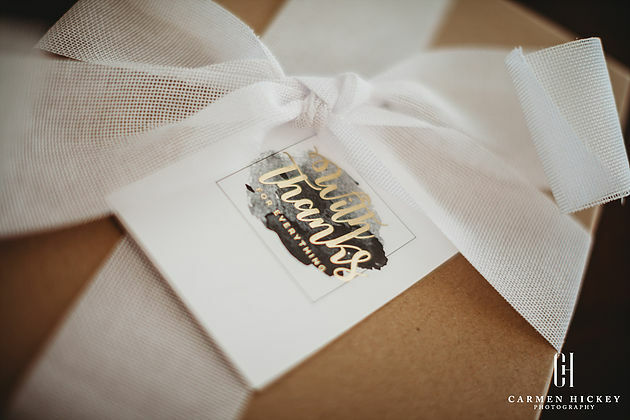 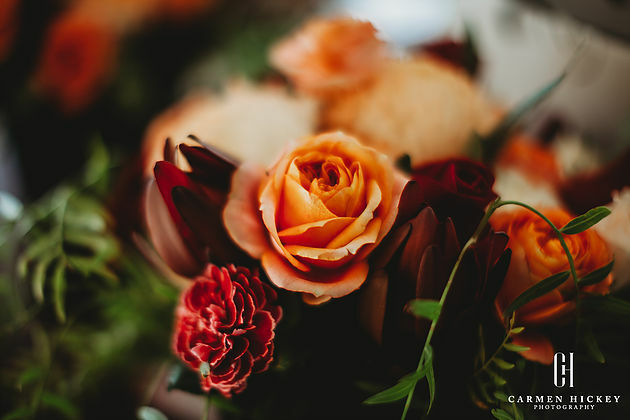 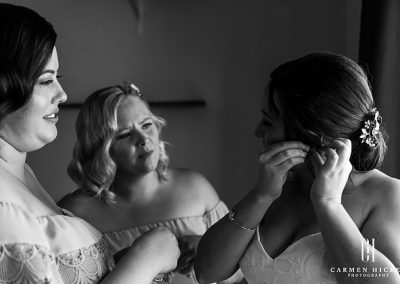 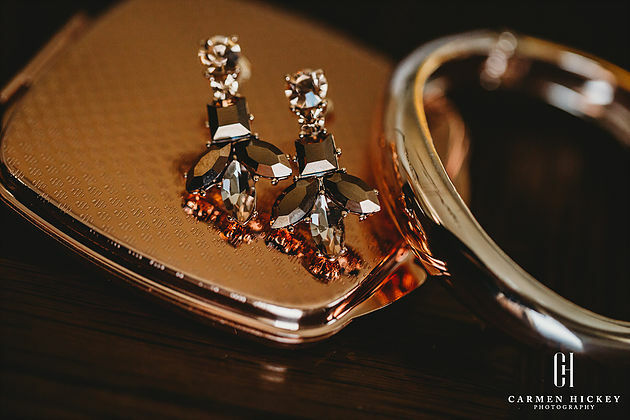 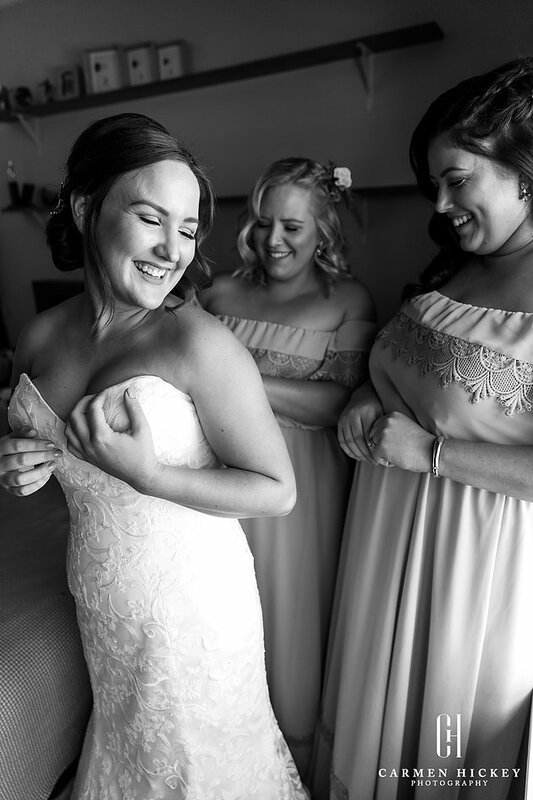 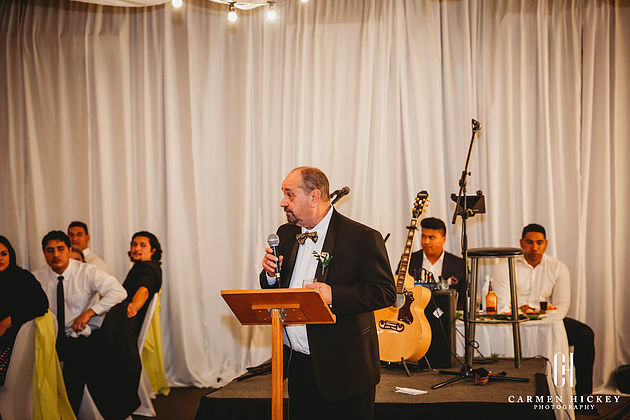 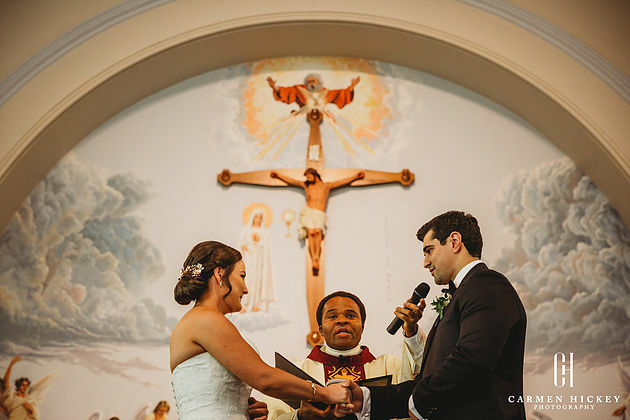 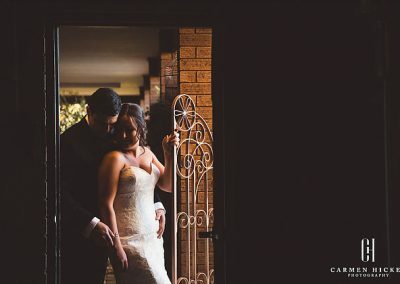 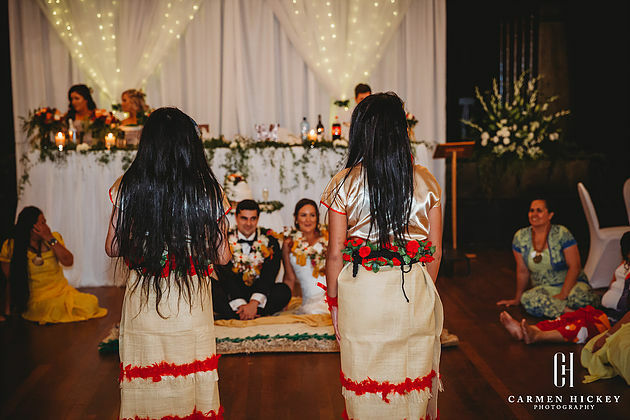 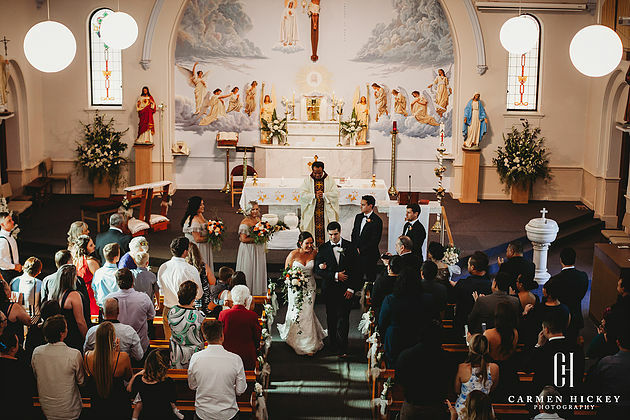 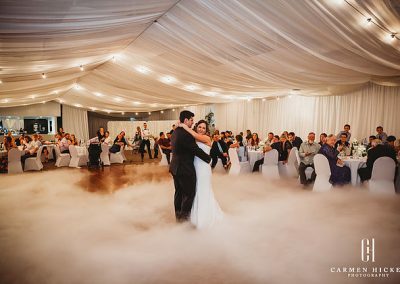 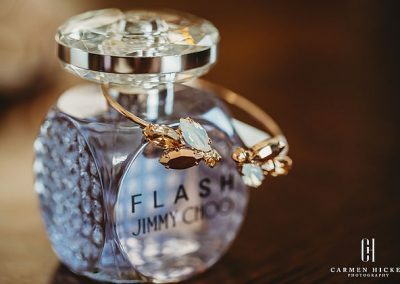 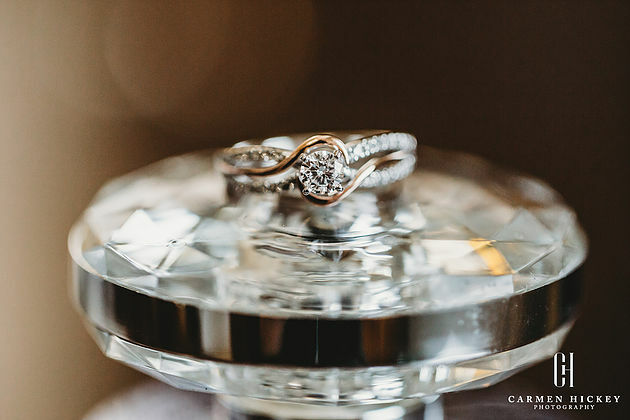 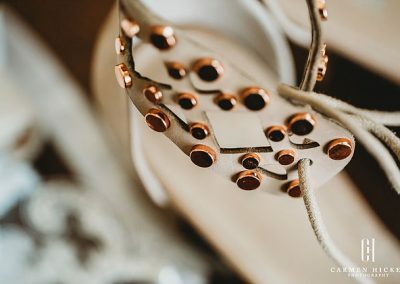 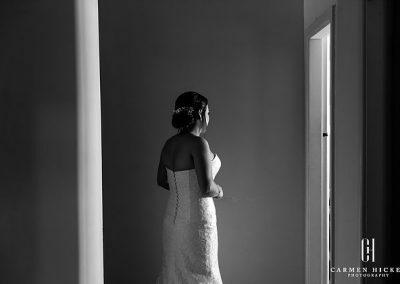 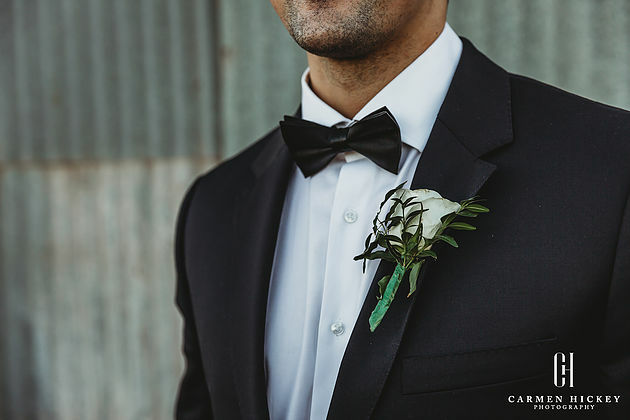 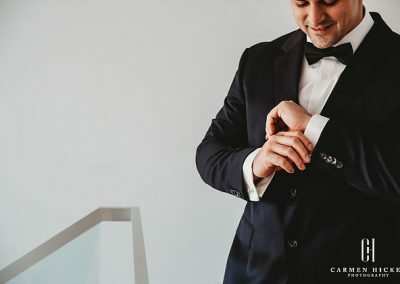 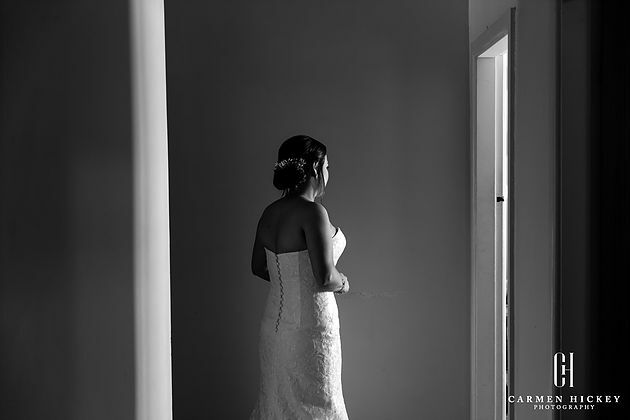 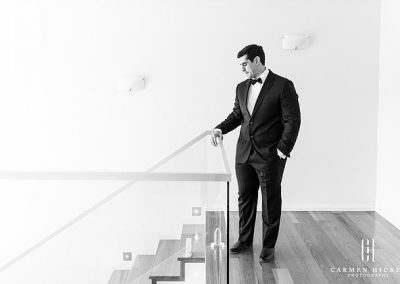 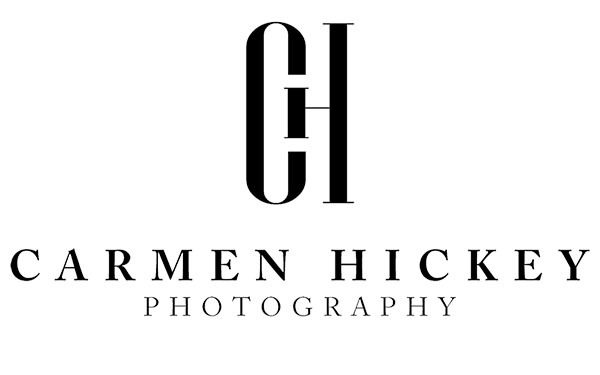 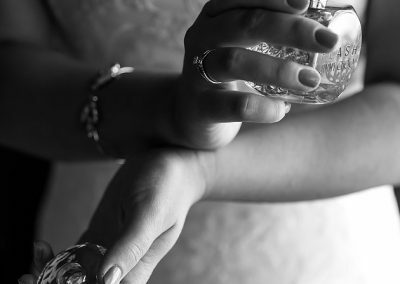 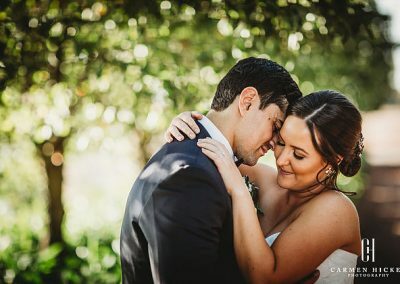 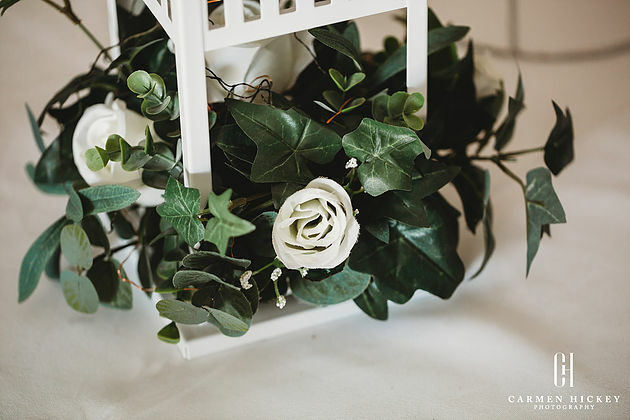 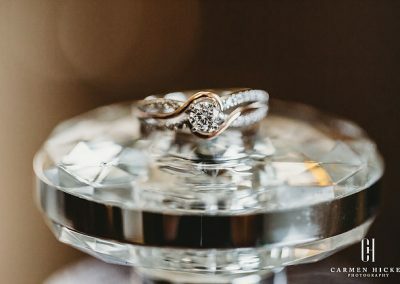 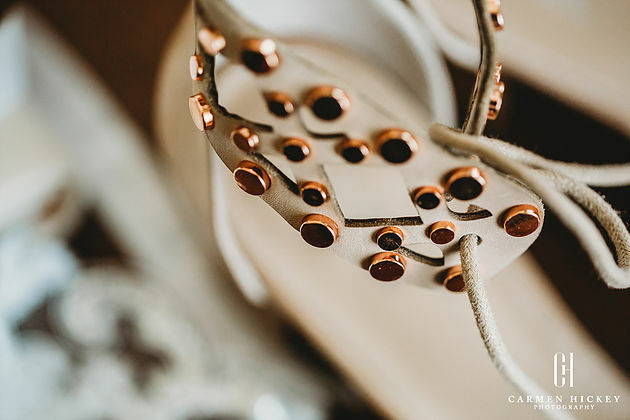 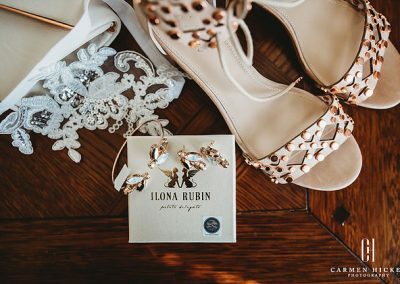 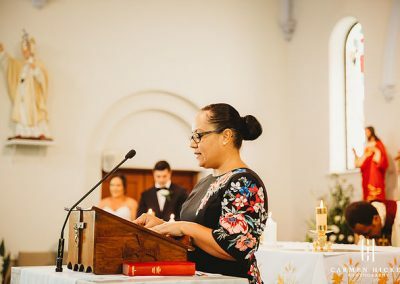 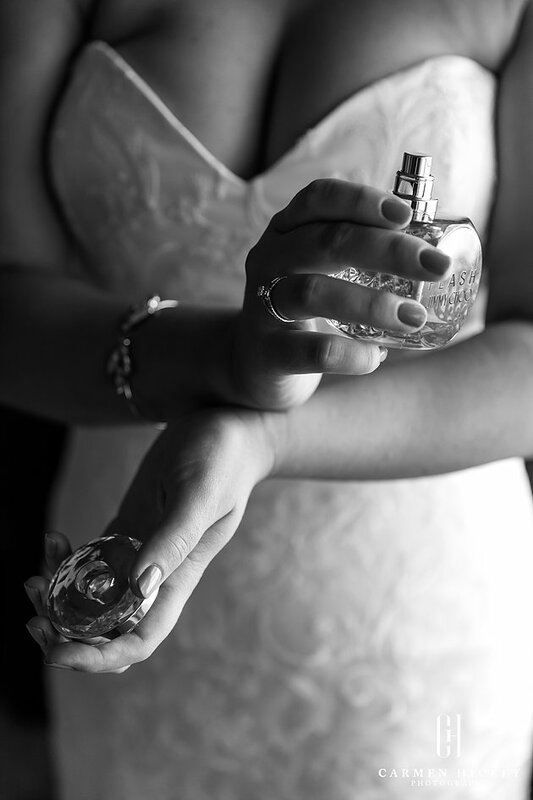 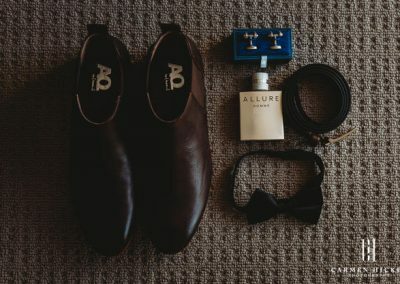 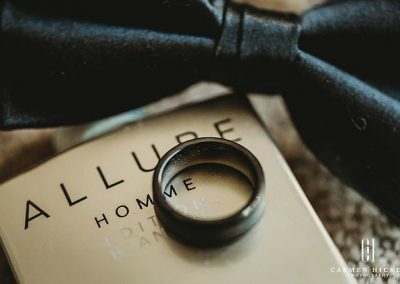 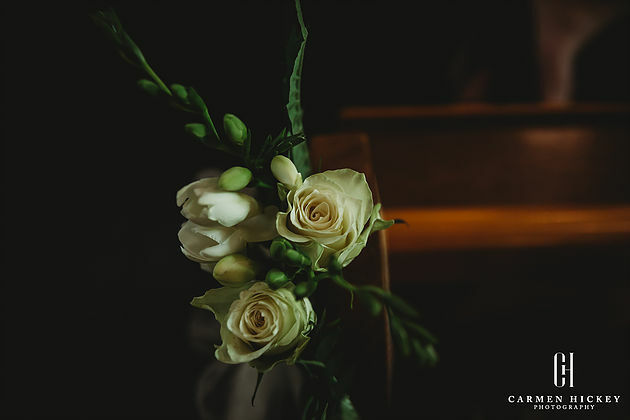 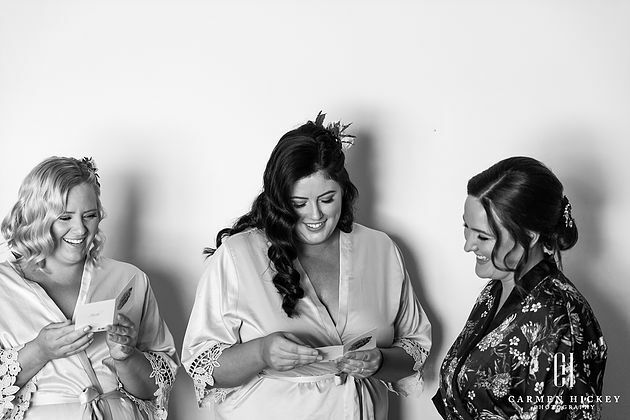 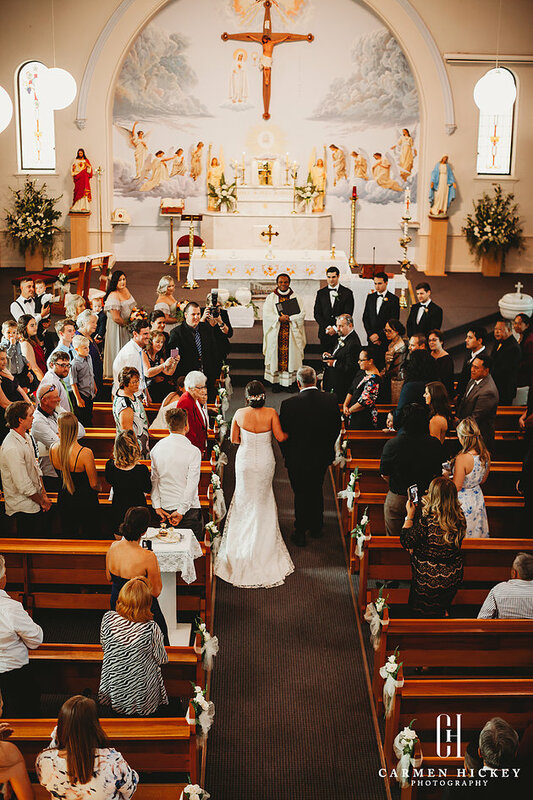 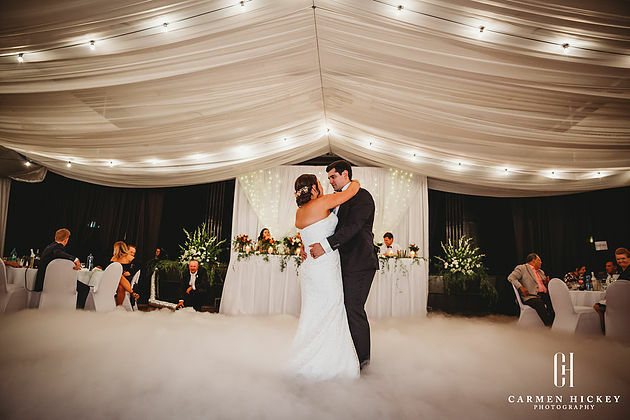 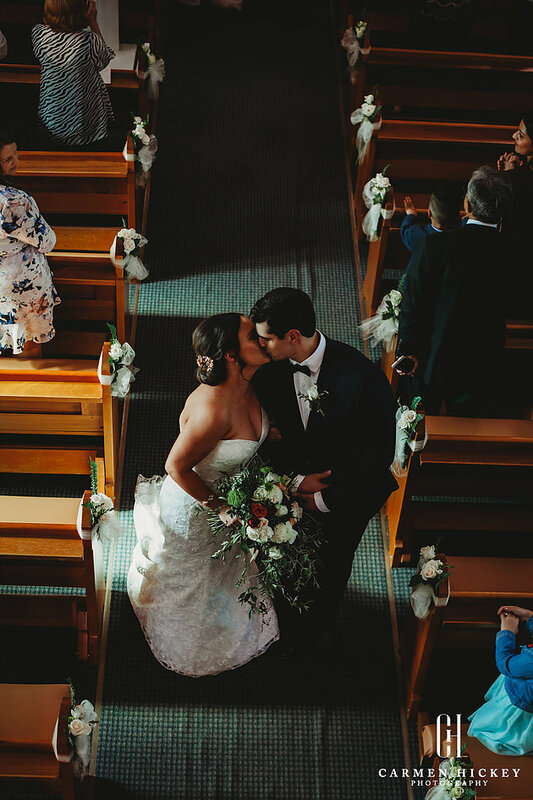 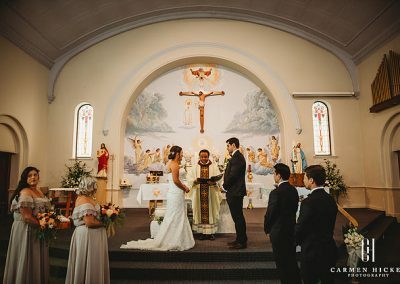 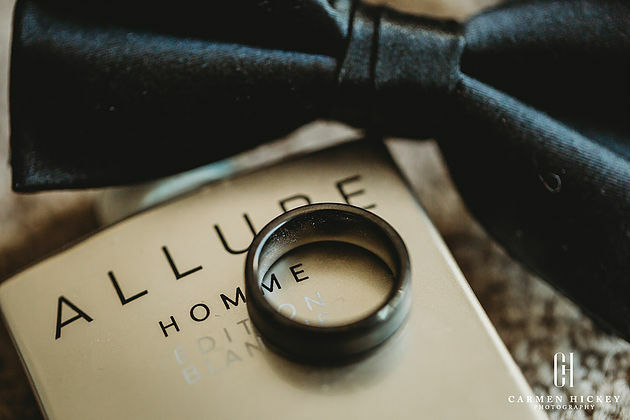 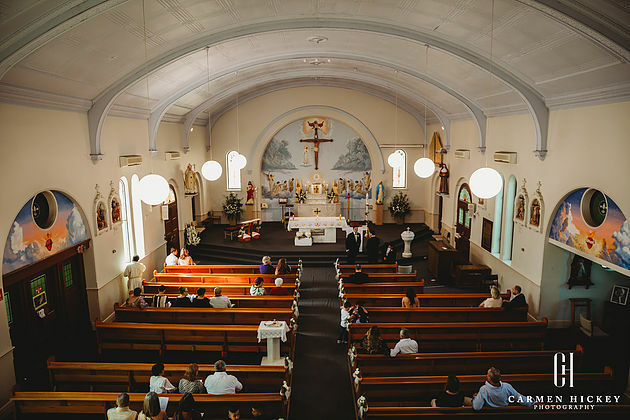 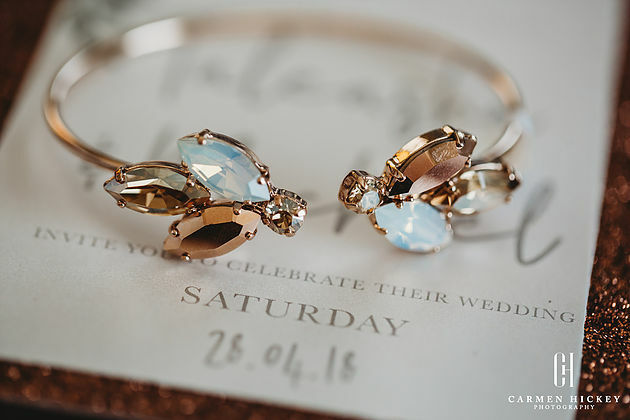 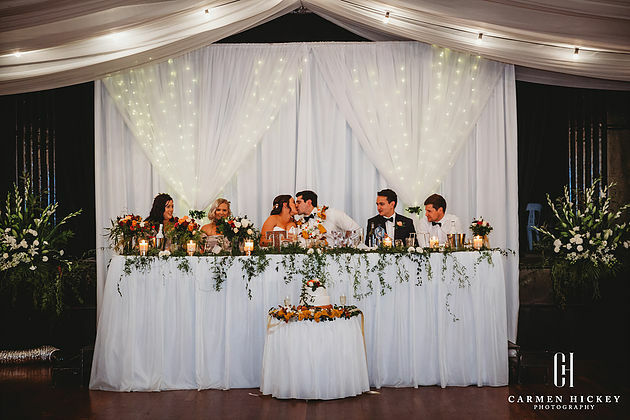 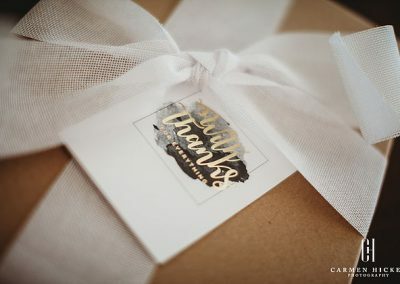 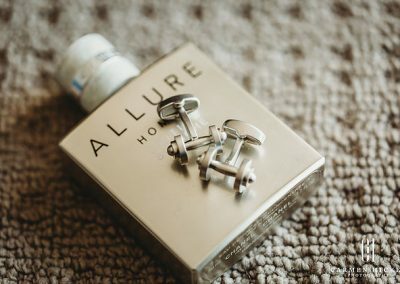 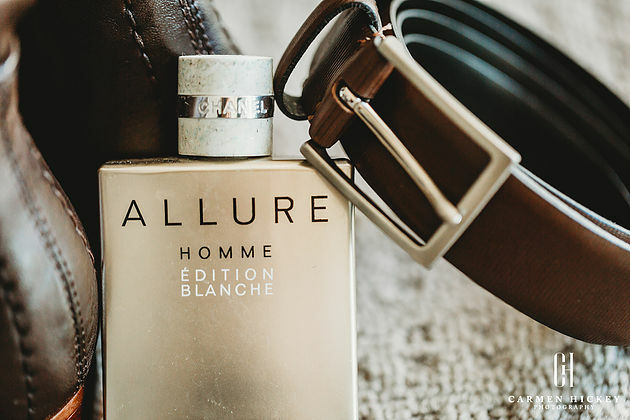 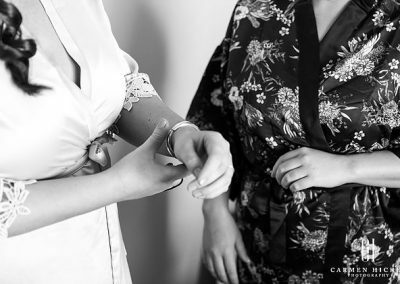 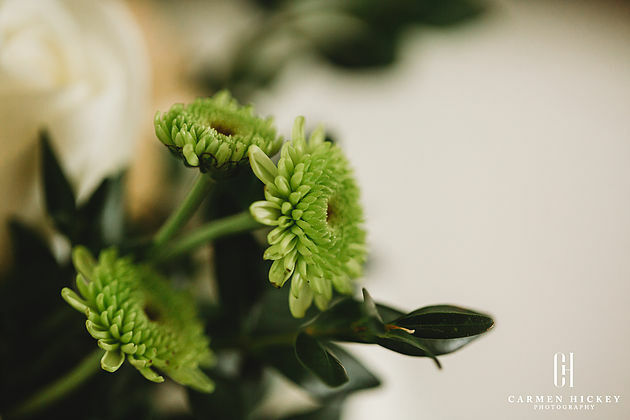 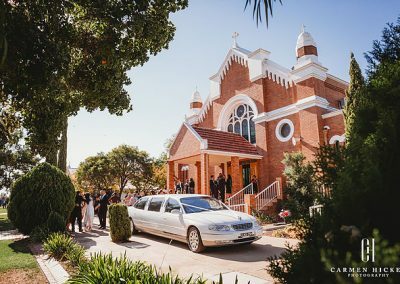 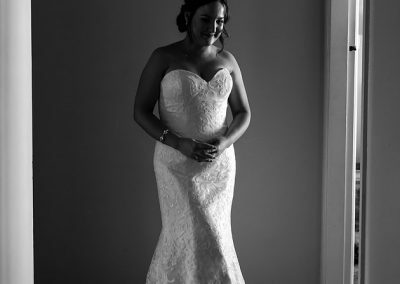 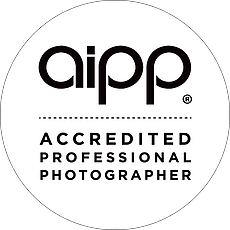 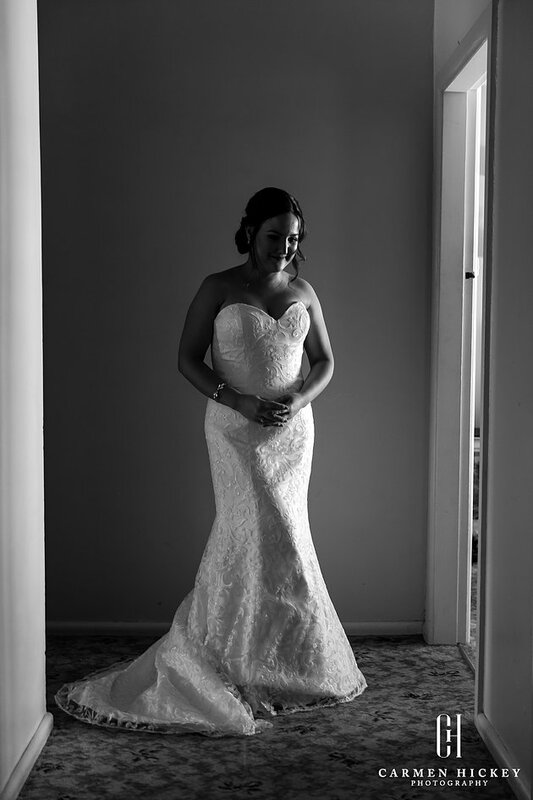 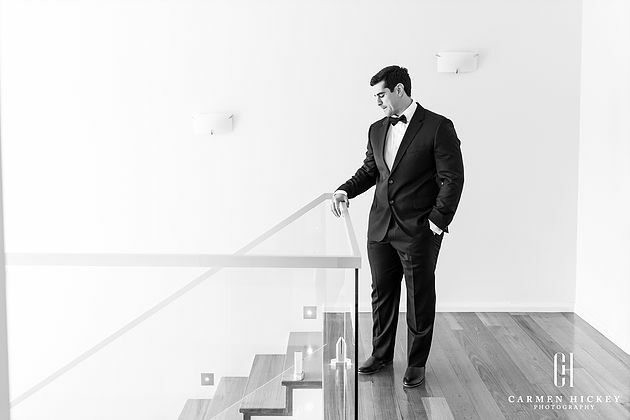 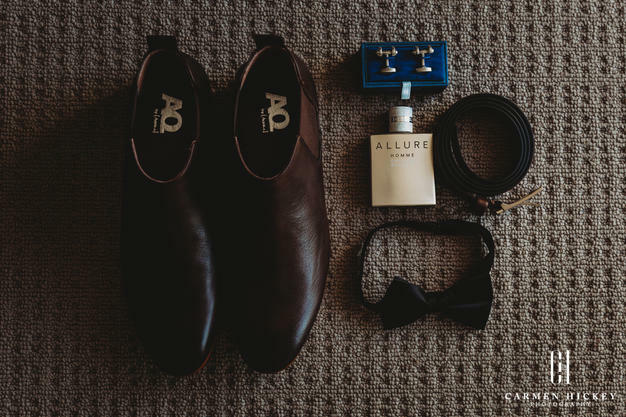 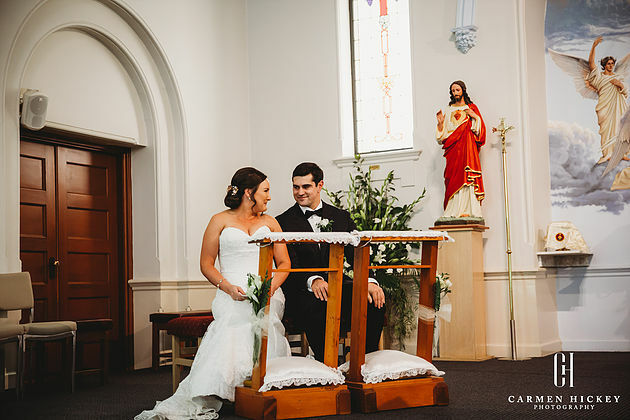 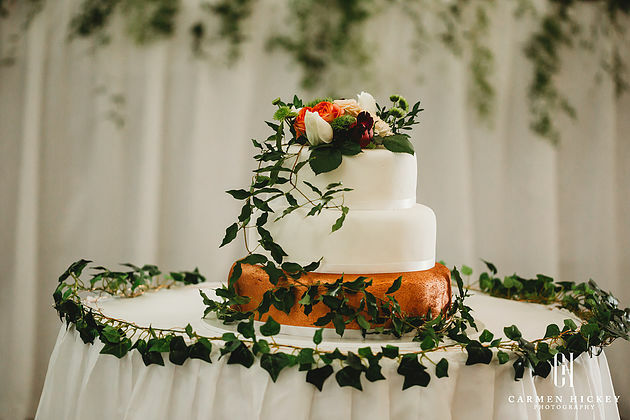 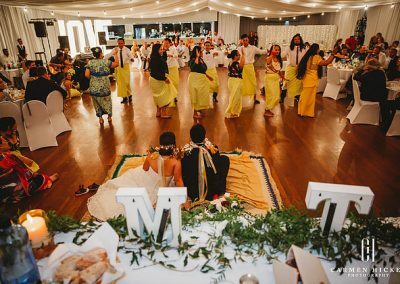 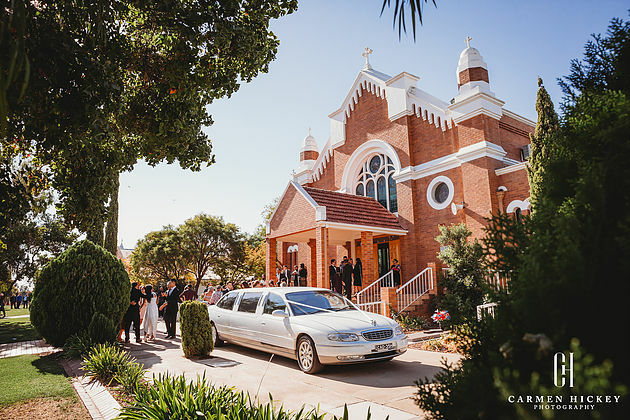 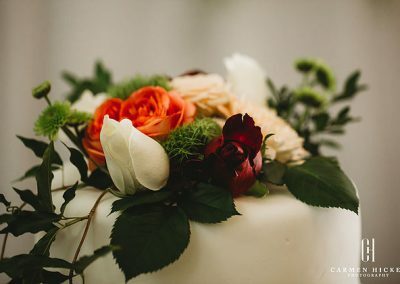 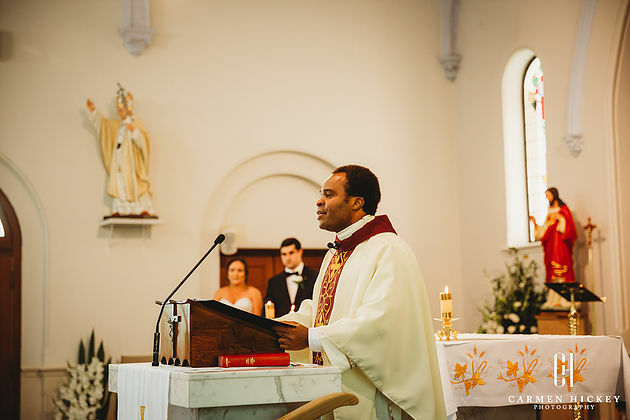 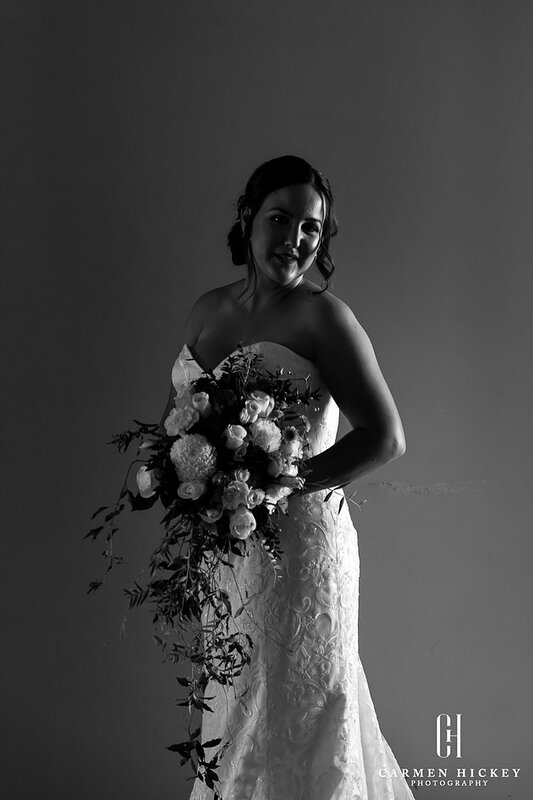 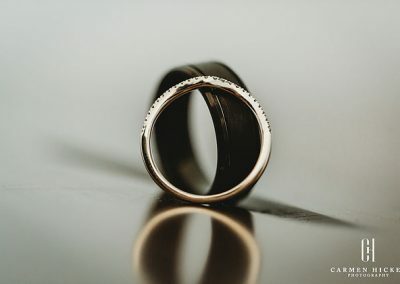 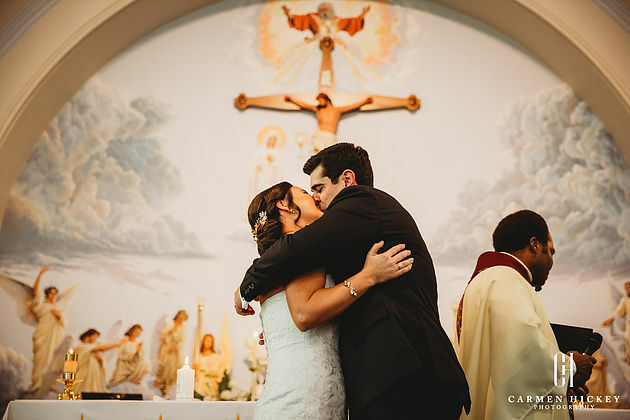 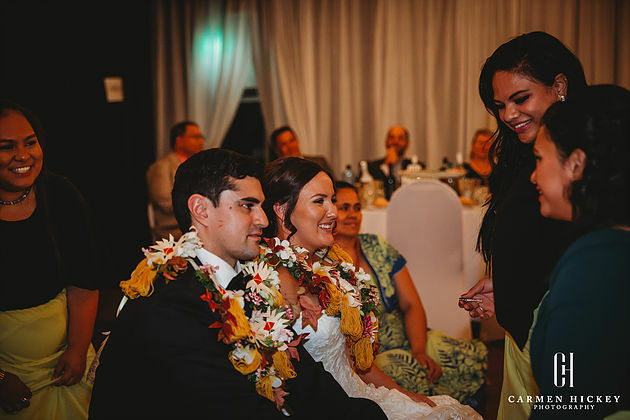 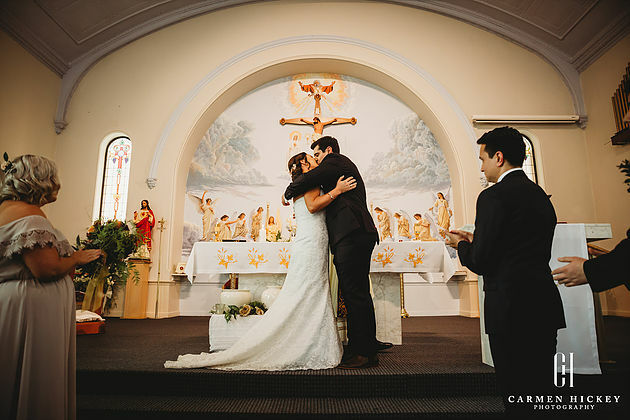 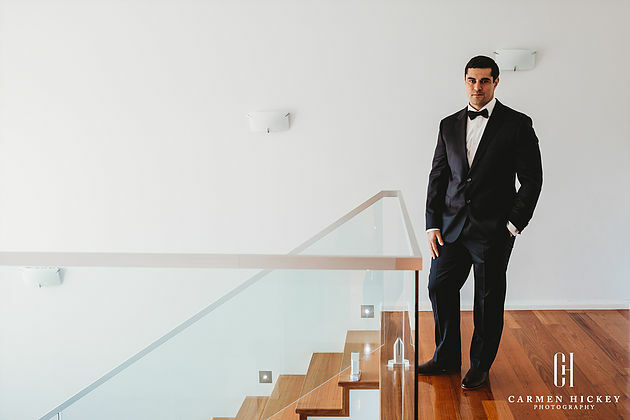 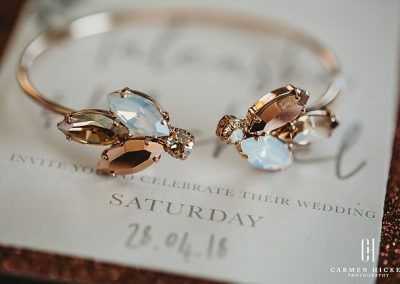 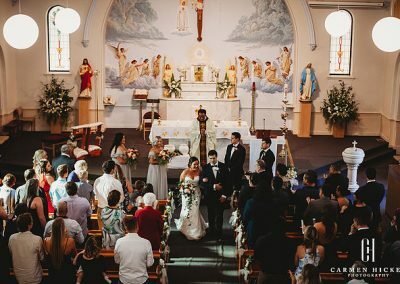 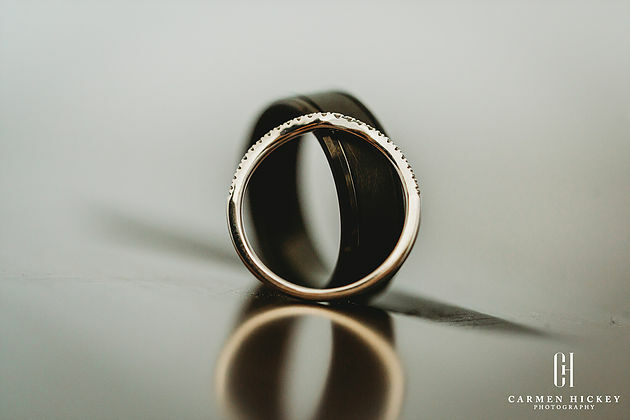 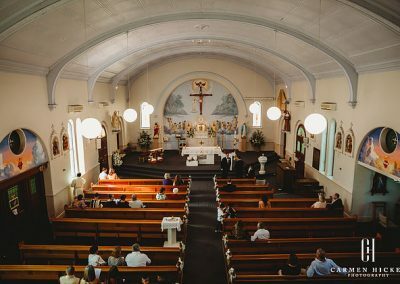 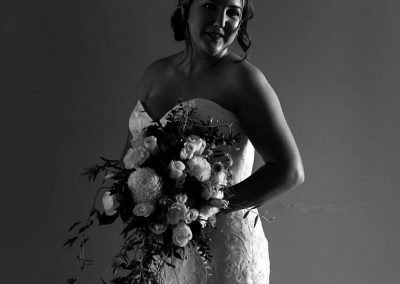 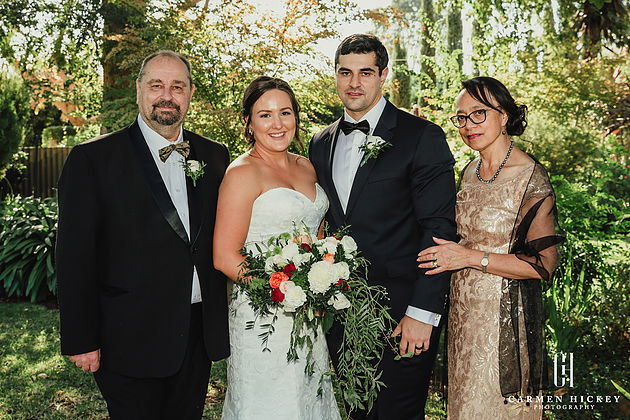 It’s always a pleasure to witness + photograph diverse weddings, and on Saturday in Griffith NSW, Michael and Taleasha tied the knot in front of their beautiful family and friends, many traveling from Fiji and outlying islands of the South Pacific. 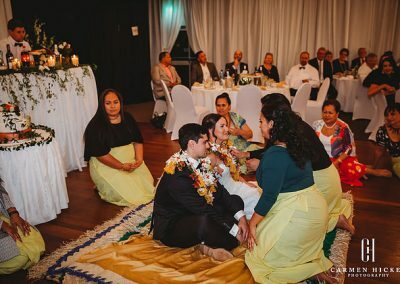 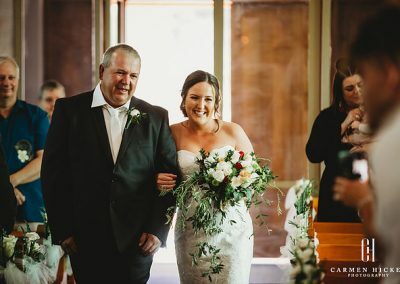 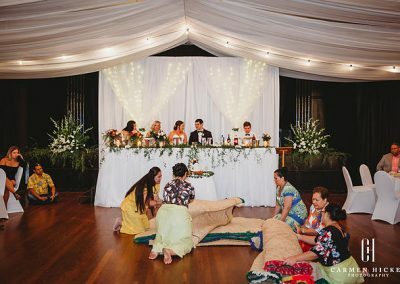 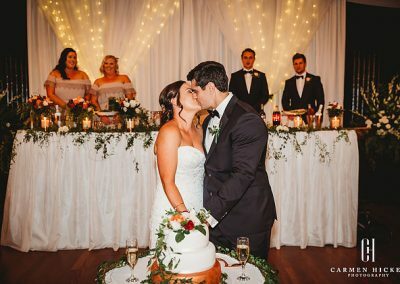 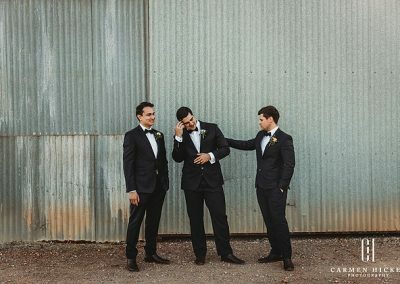 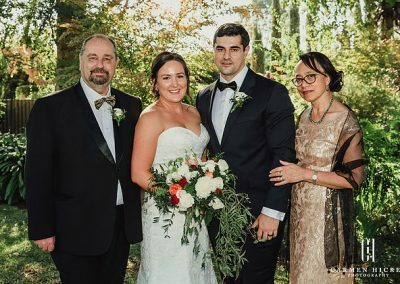 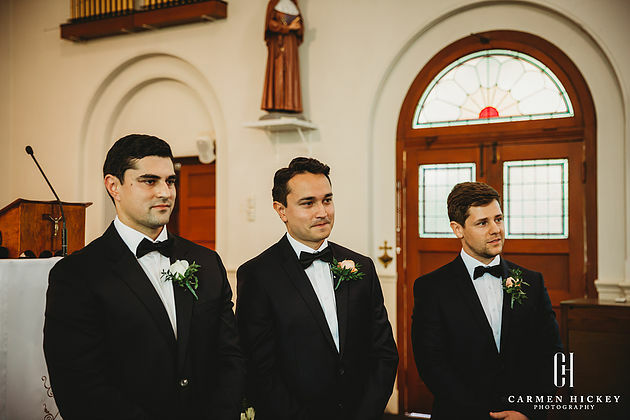 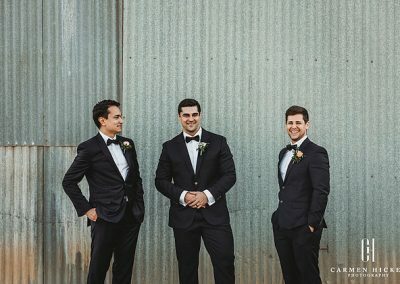 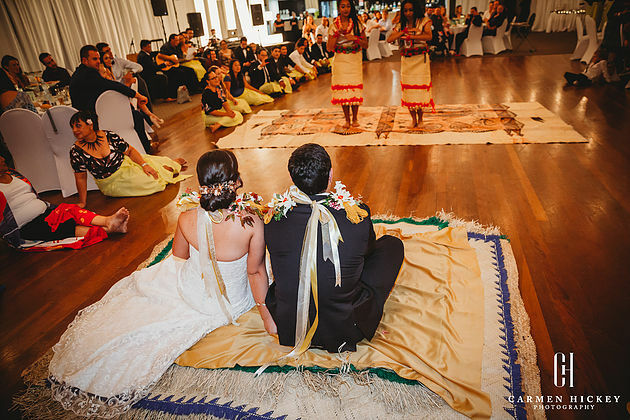 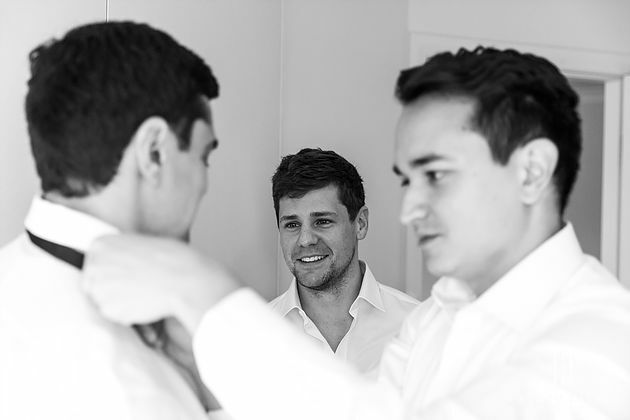 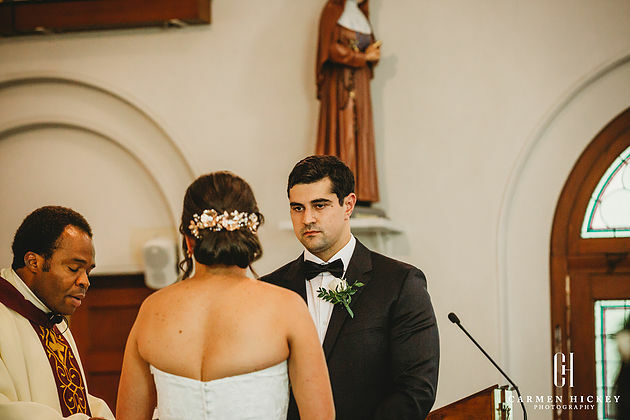 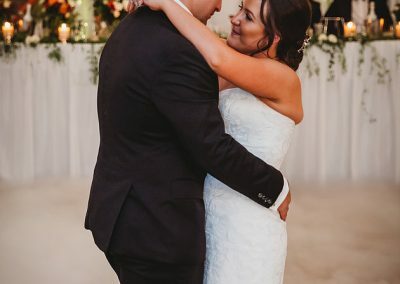 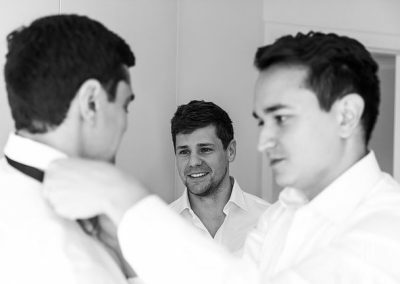 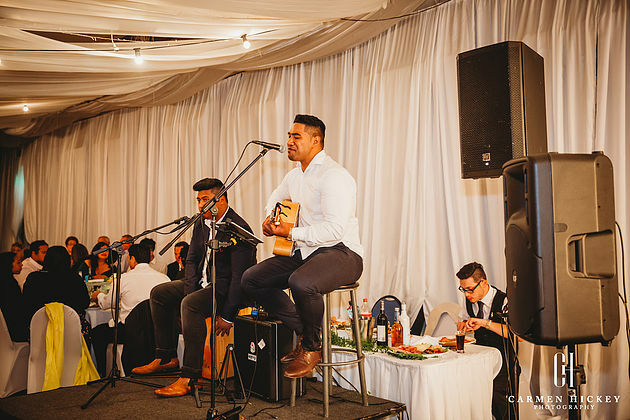 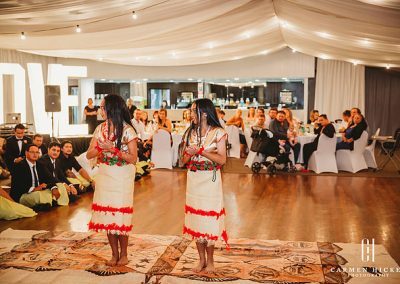 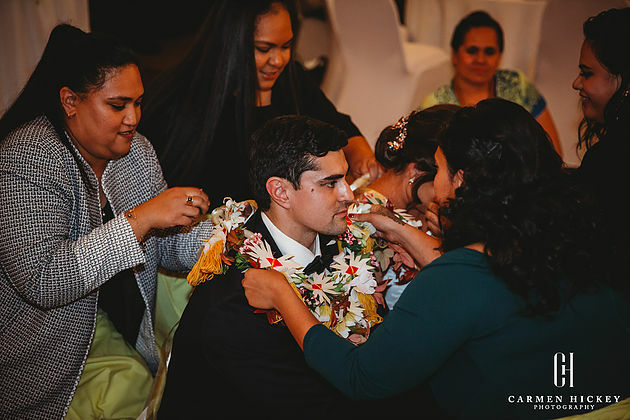 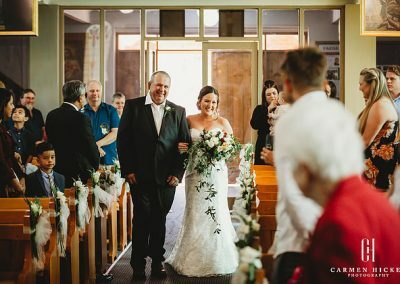 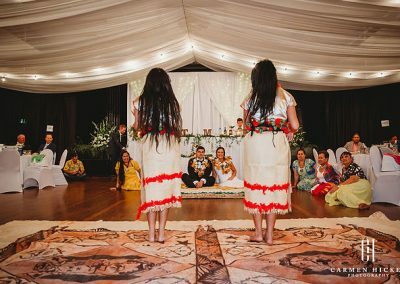 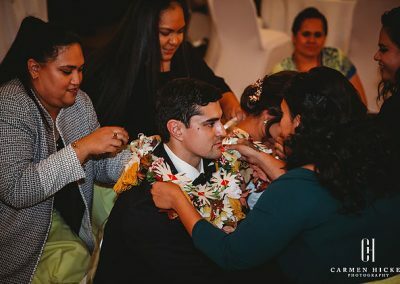 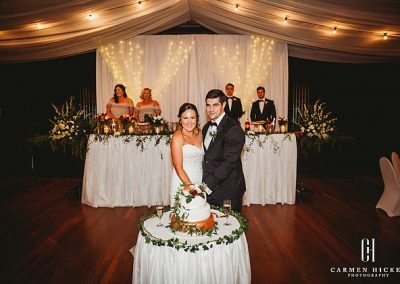 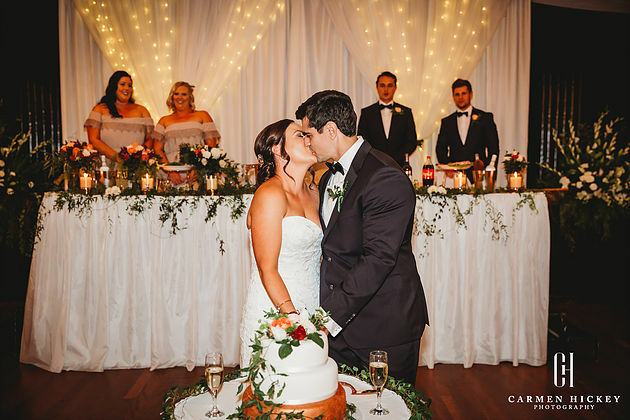 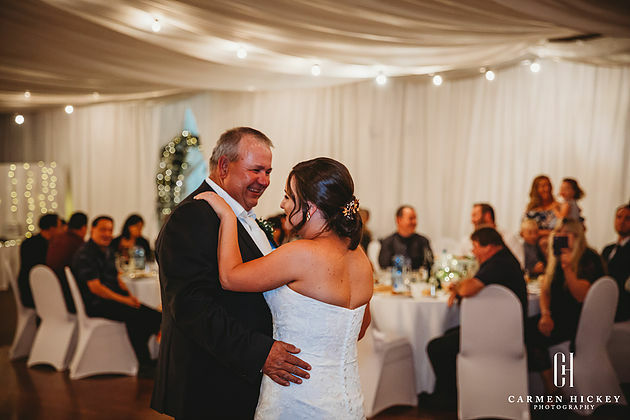 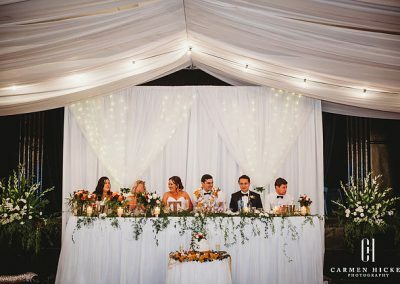 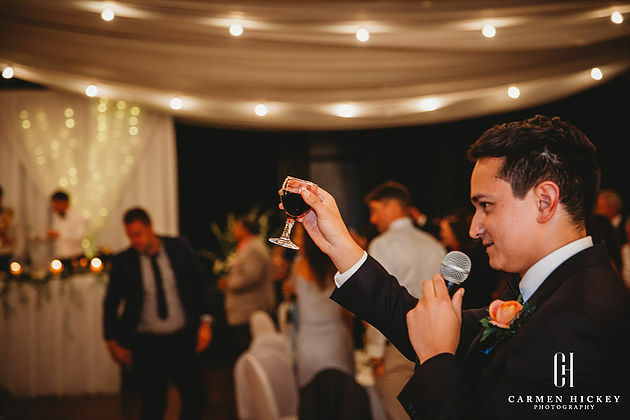 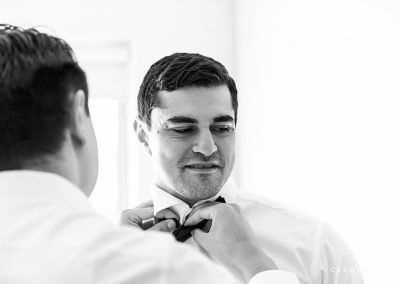 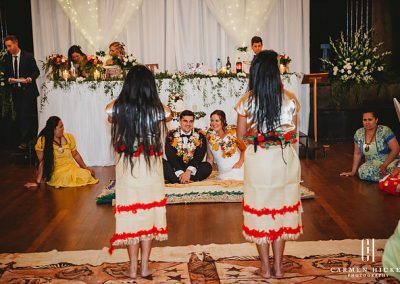 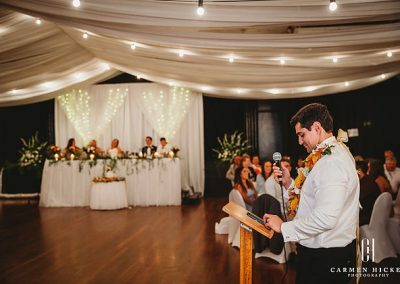 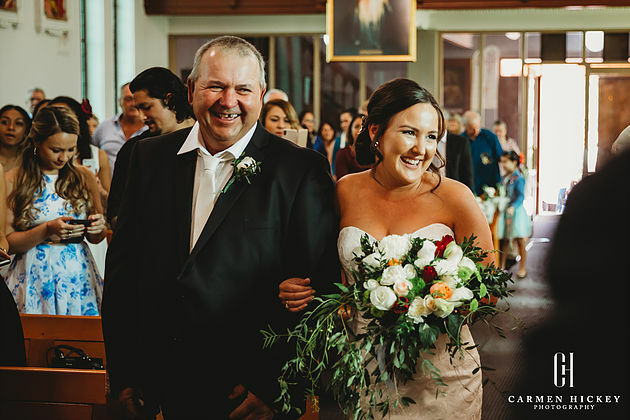 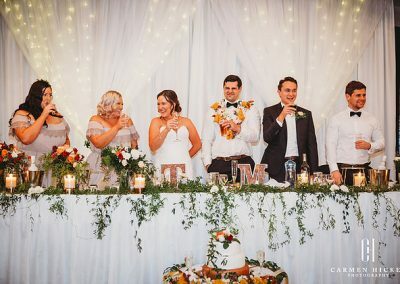 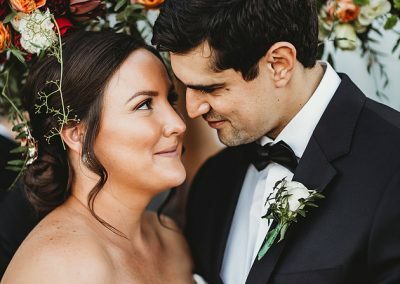 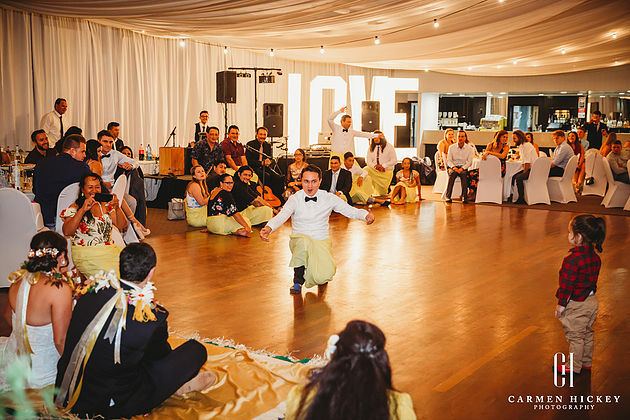 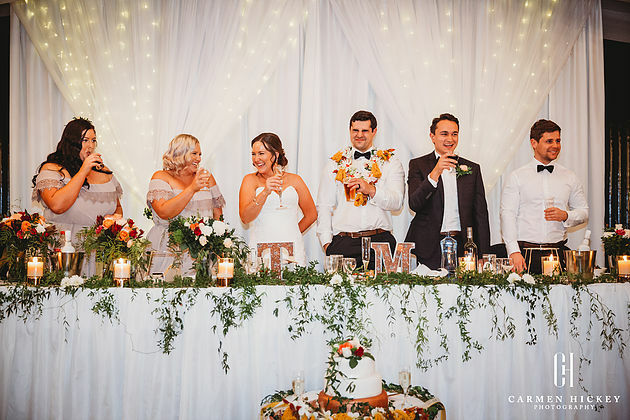 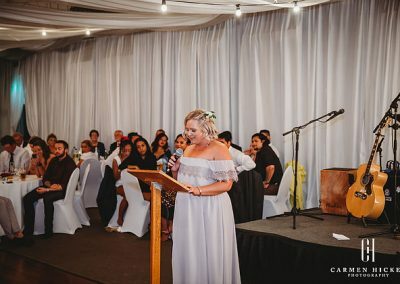 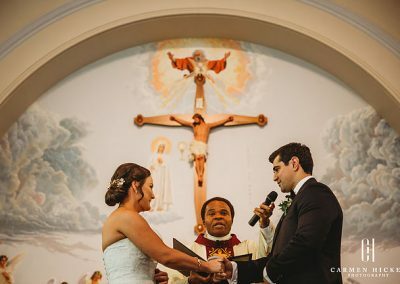 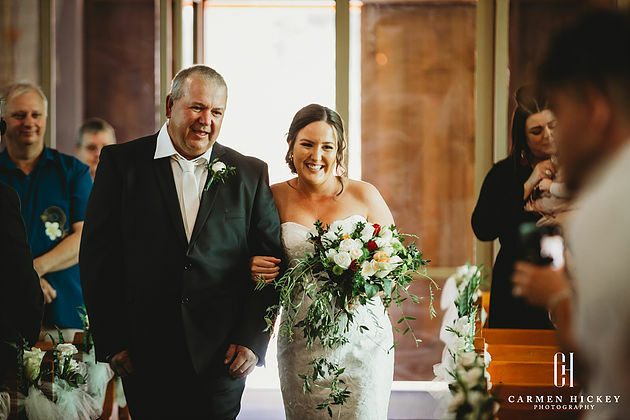 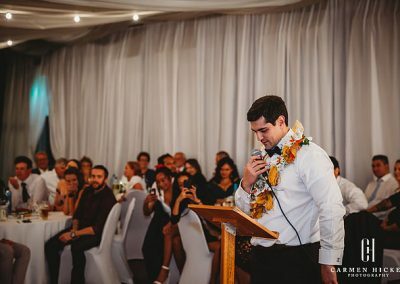 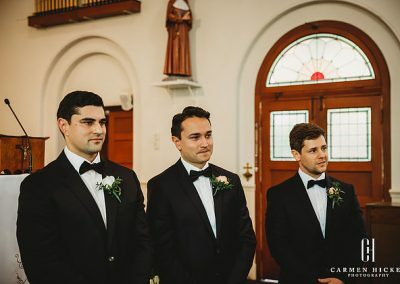 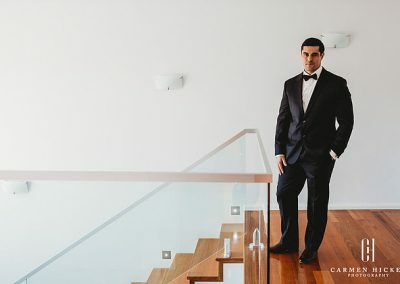 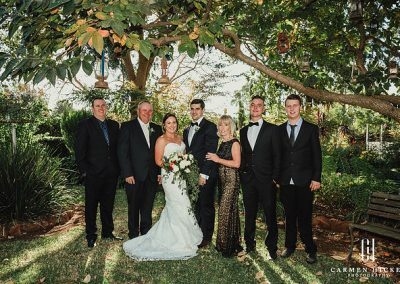 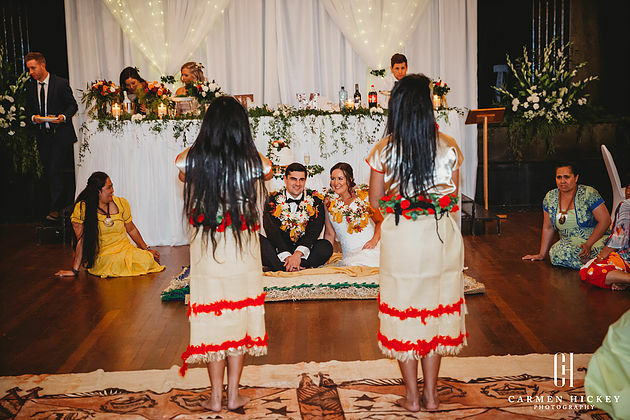 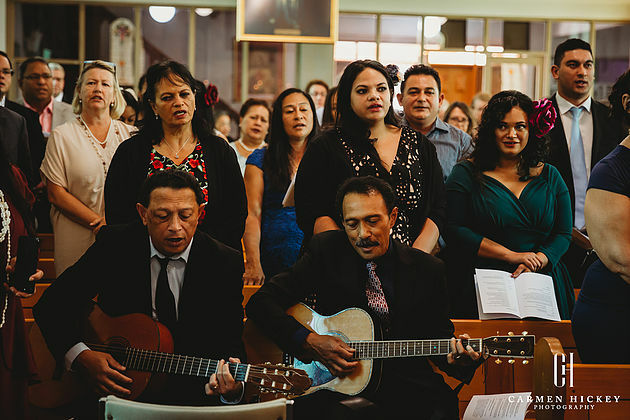 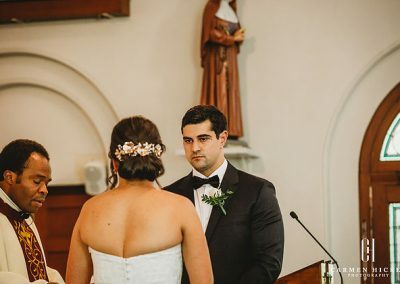 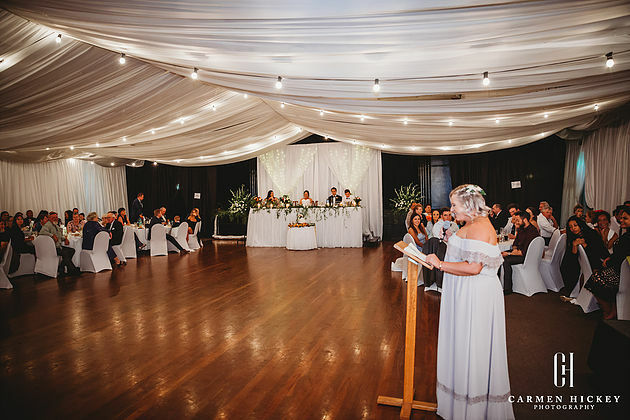 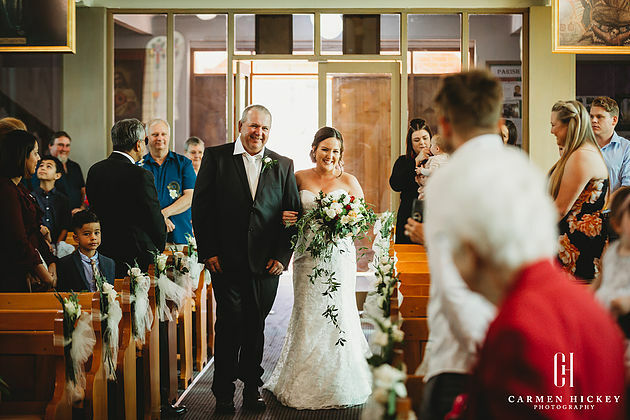 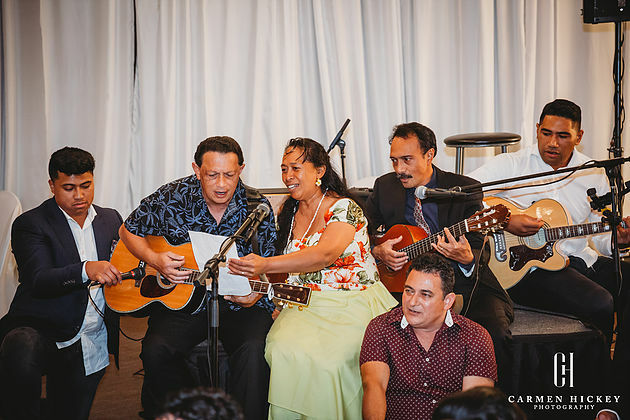 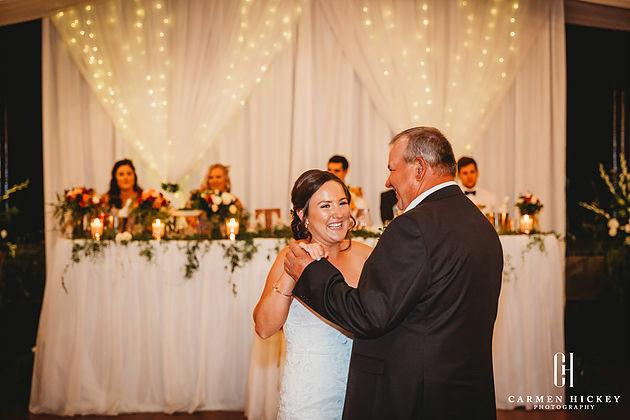 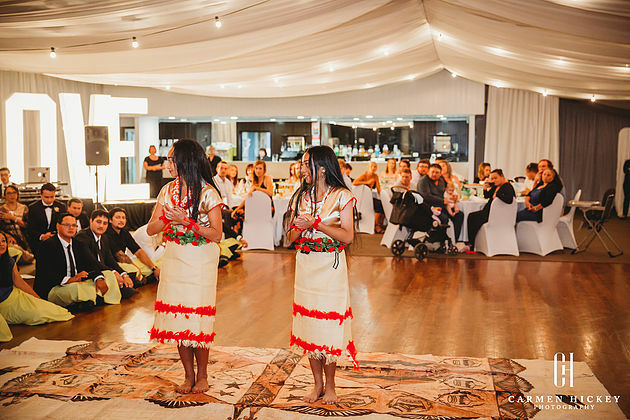 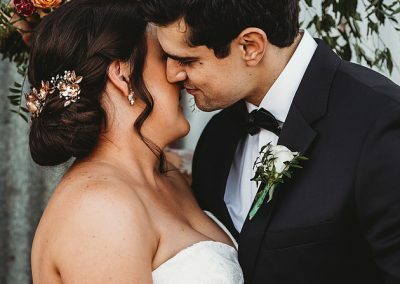 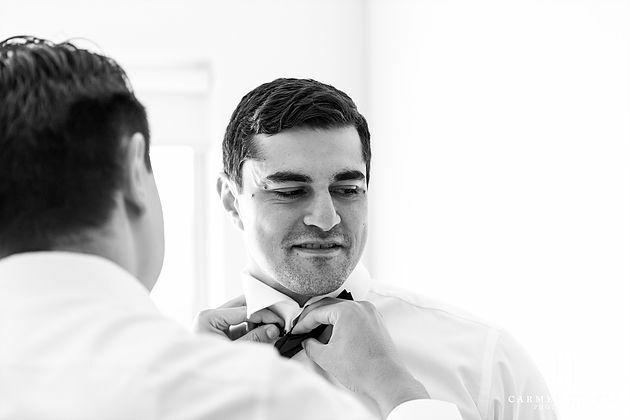 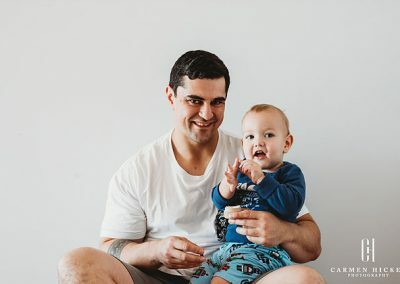 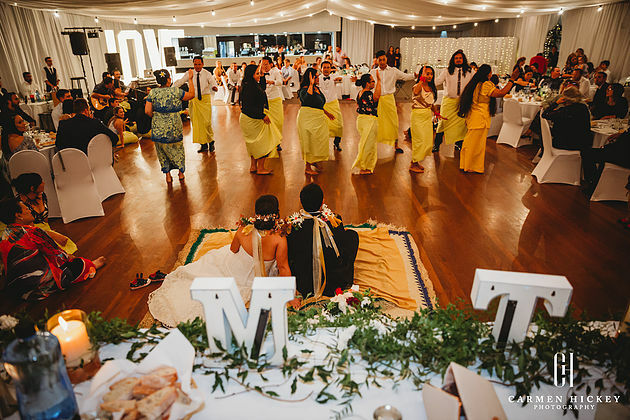 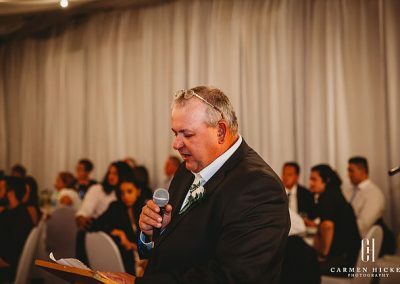 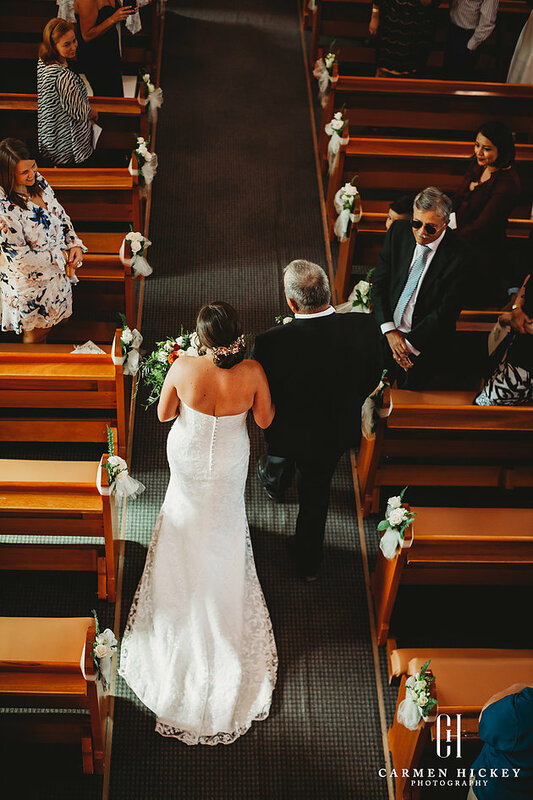 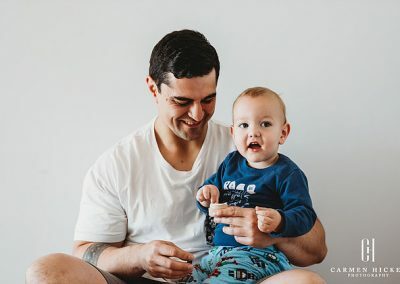 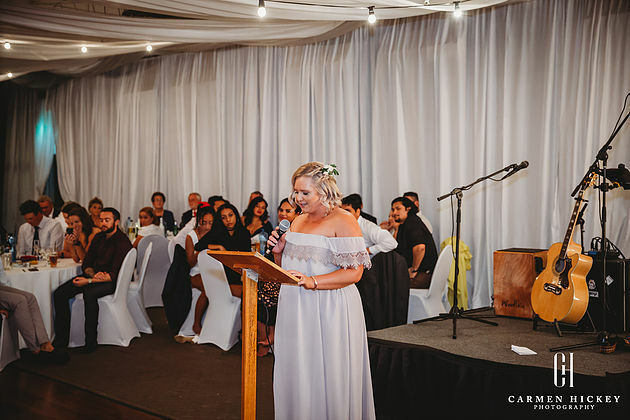 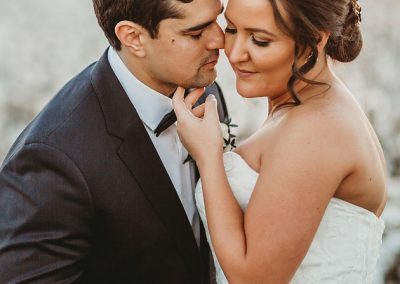 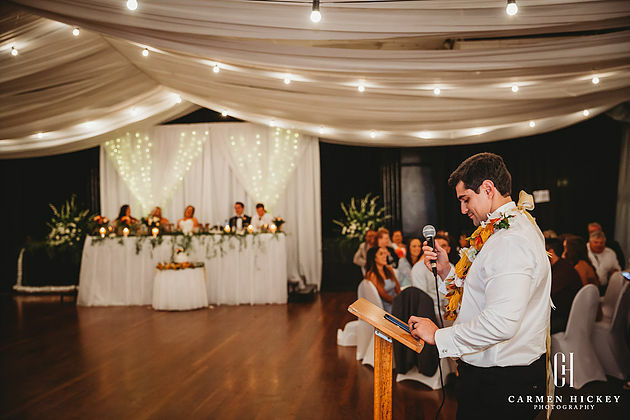 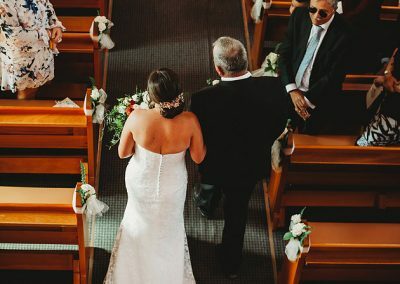 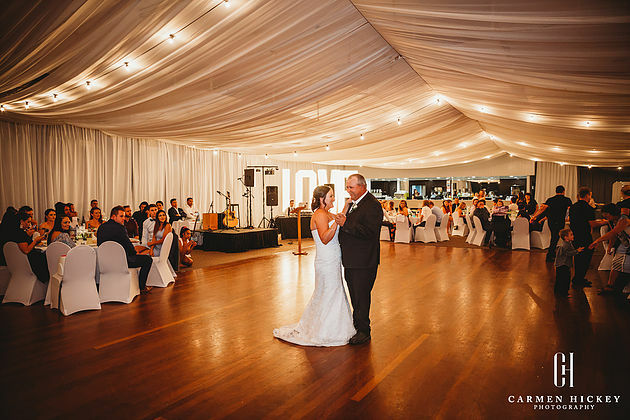 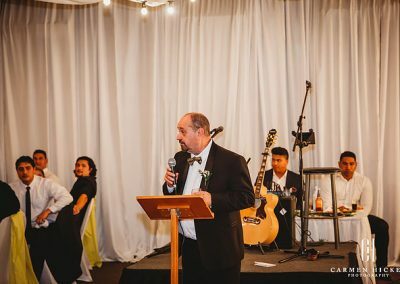 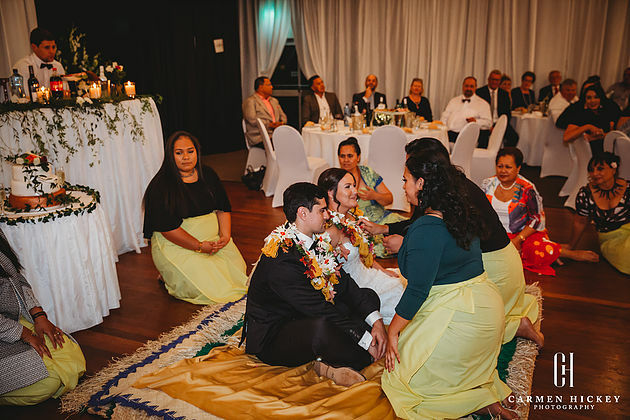 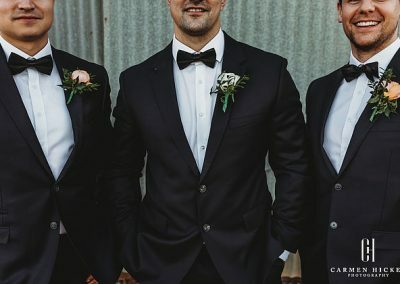 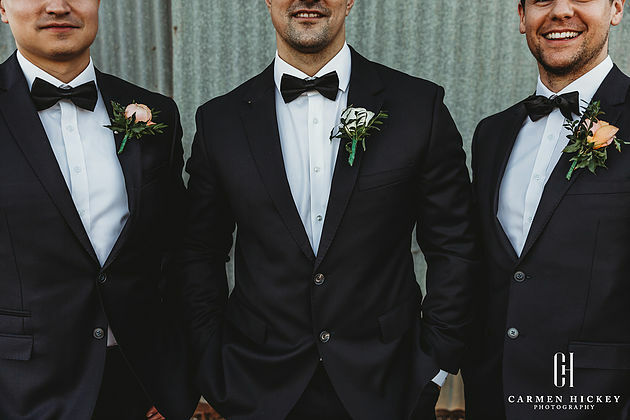 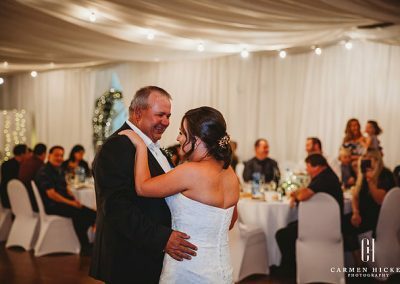 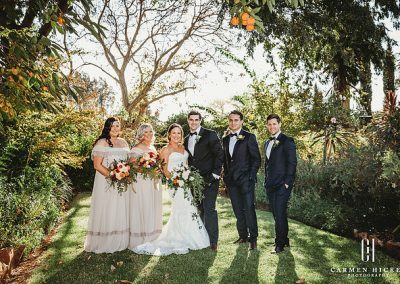 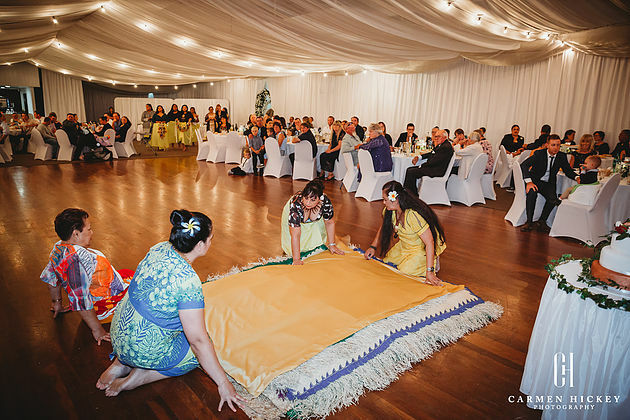 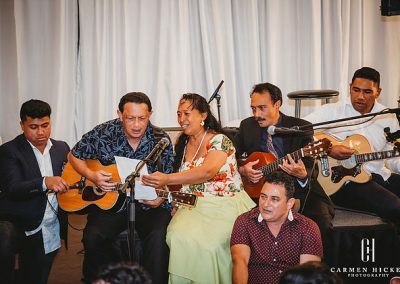 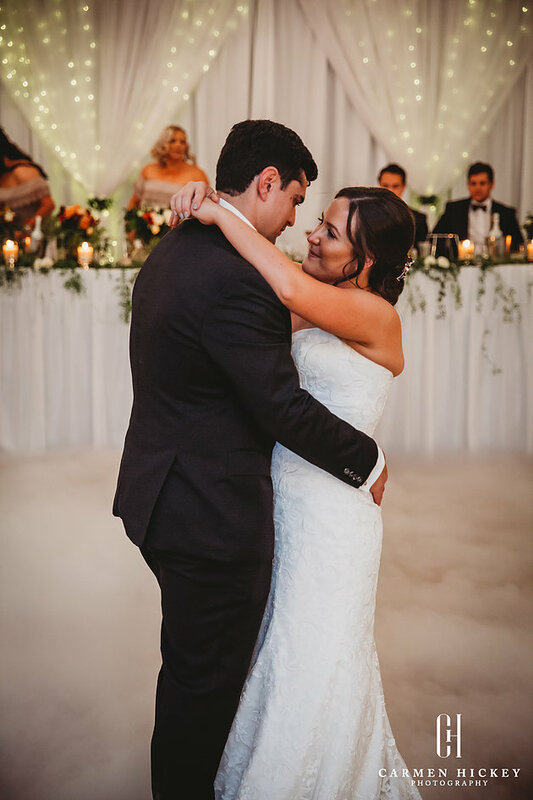 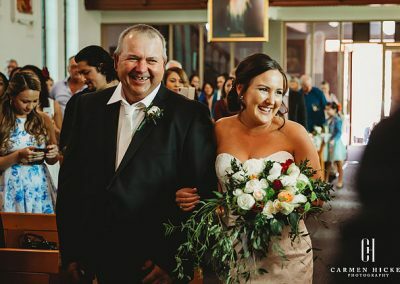 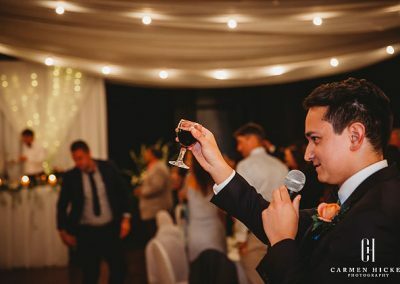 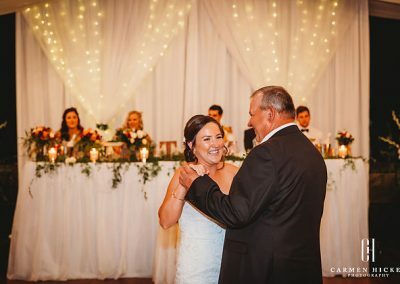 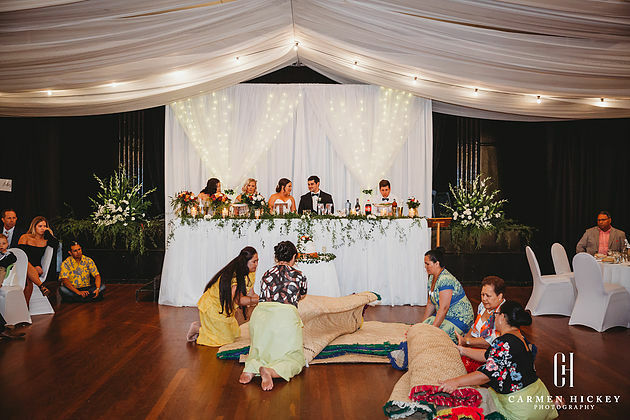 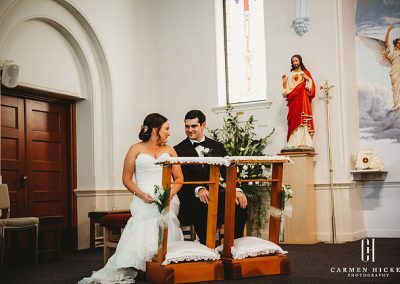 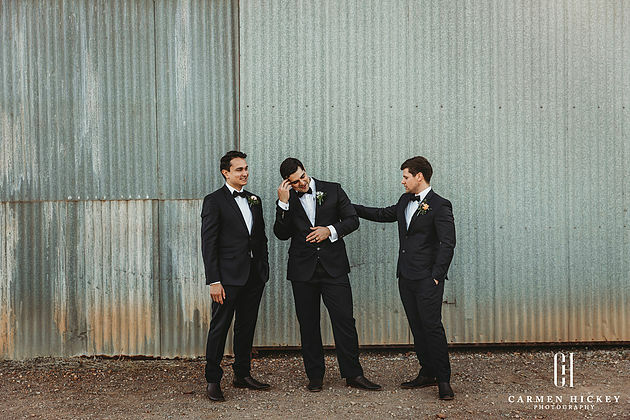 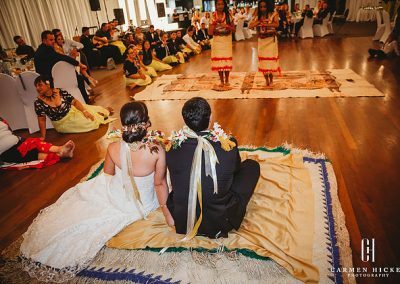 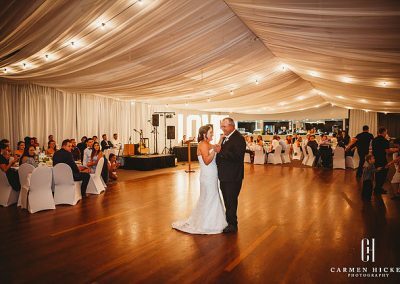 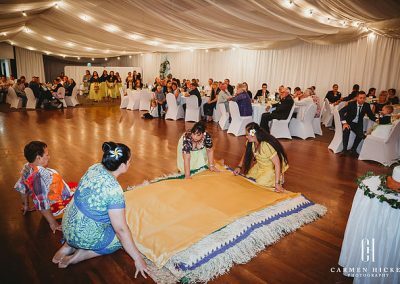 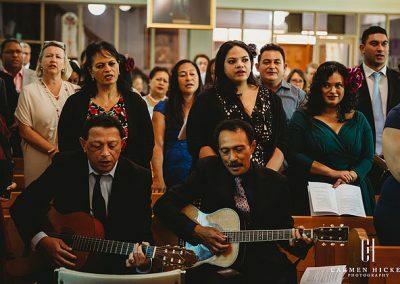 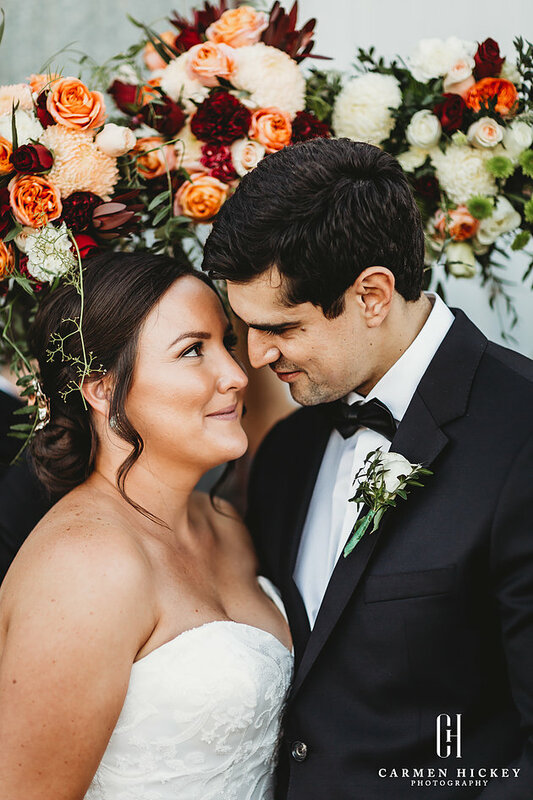 It was fabulous to witness Michael’s family provide the music during the ceremony and later on at the reception, where we all enjoyed the traditional formalities including the presentation of matts and ceremonial dance and traditional welcome. 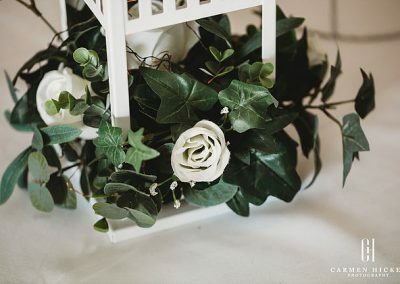 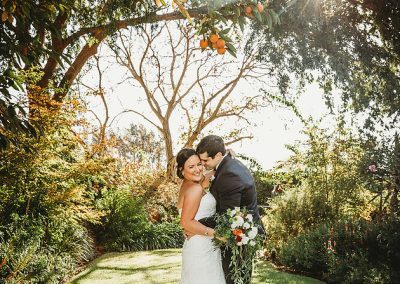 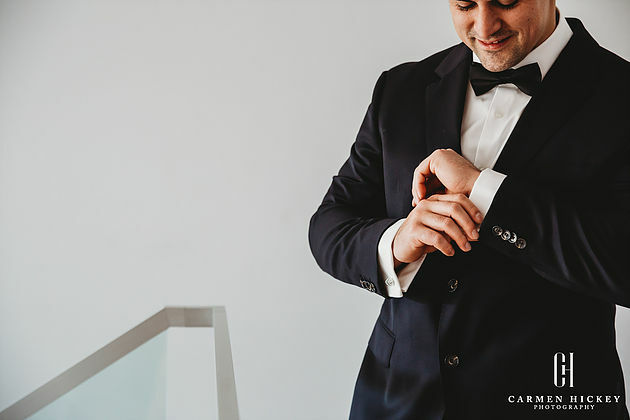 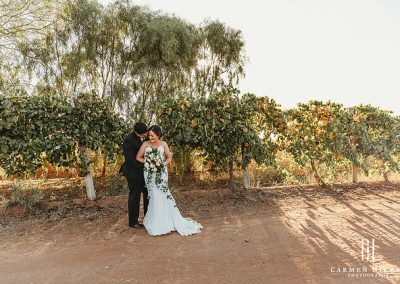 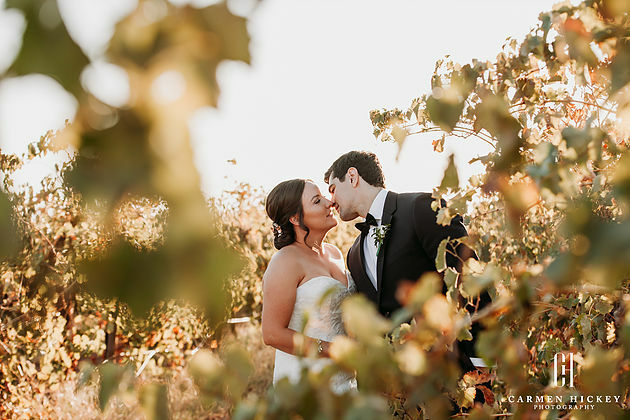 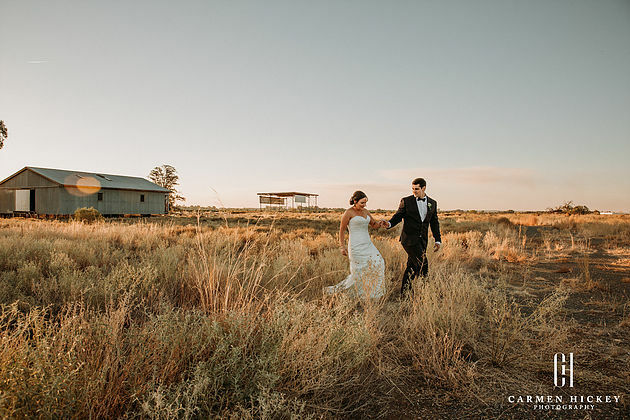 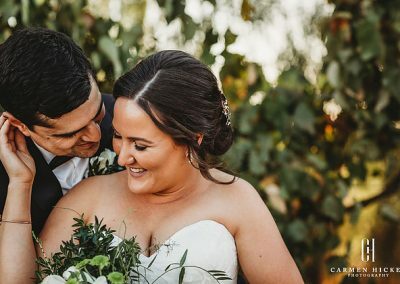 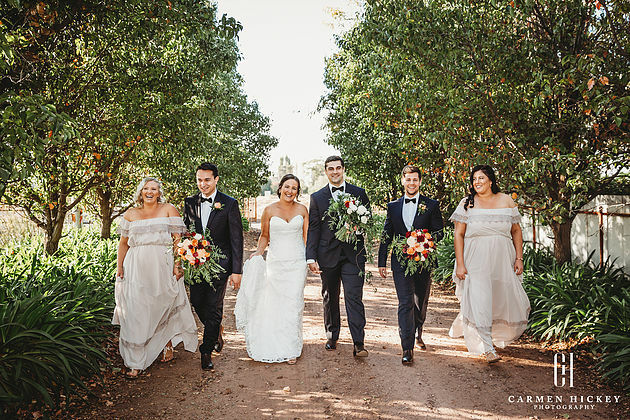 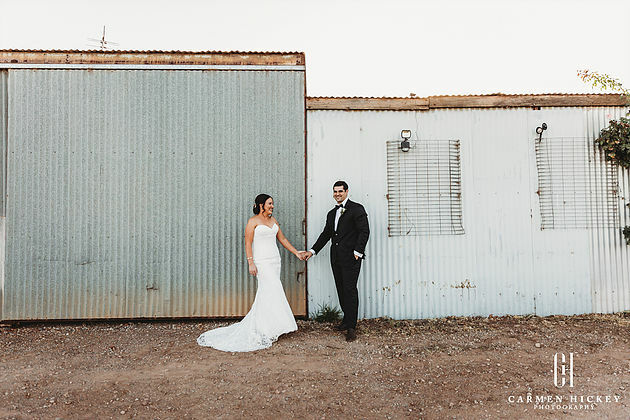 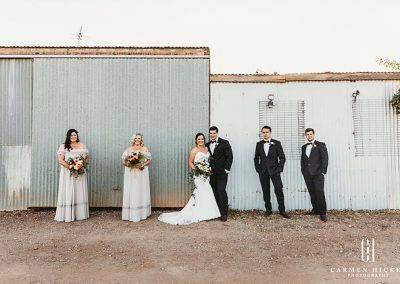 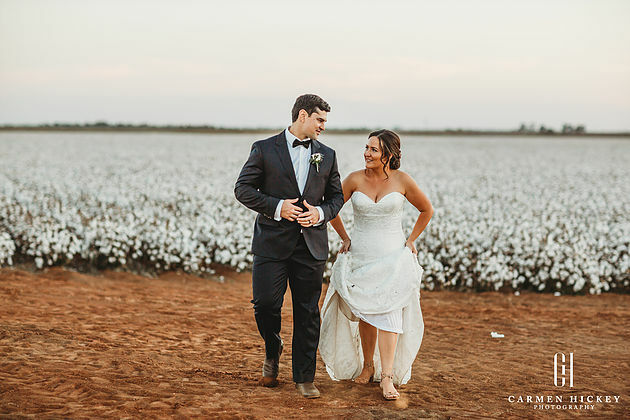 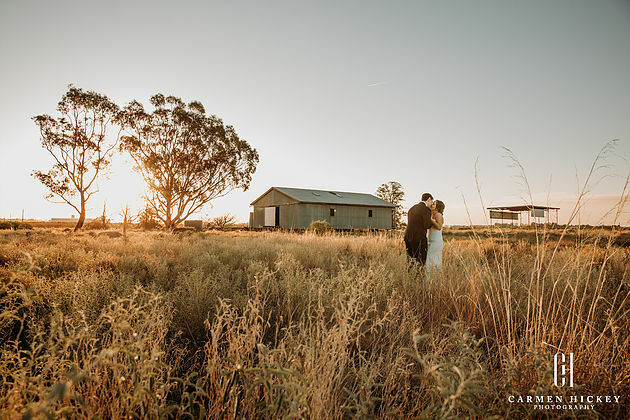 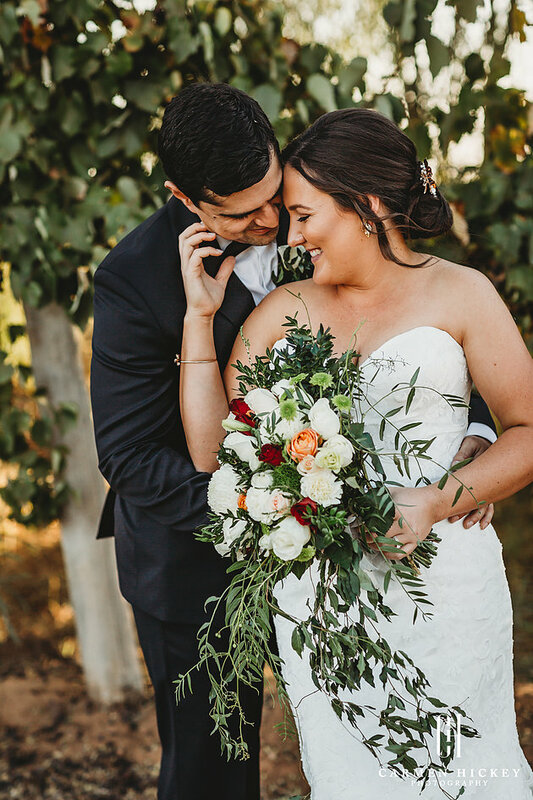 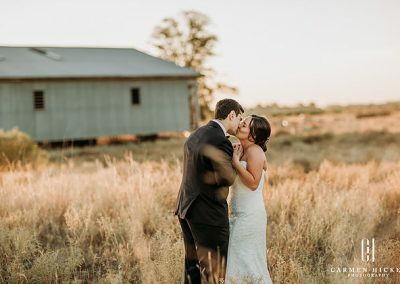 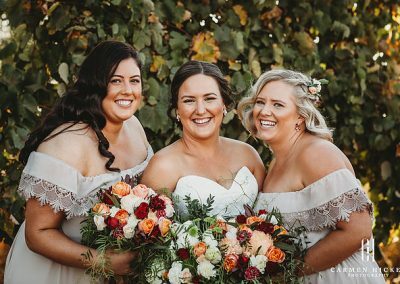 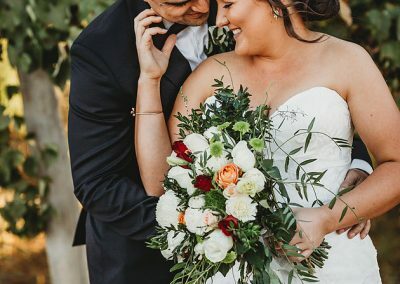 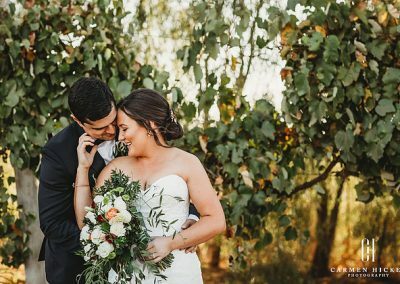 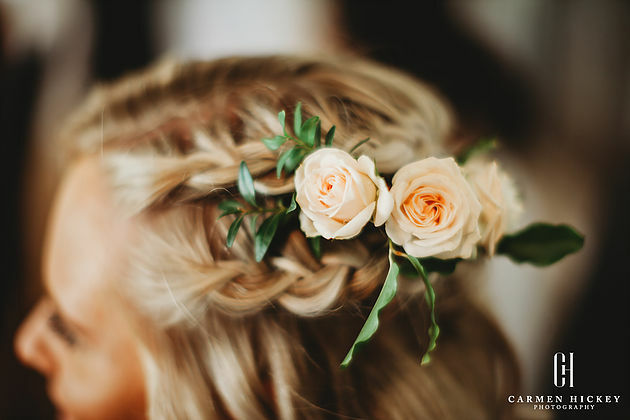 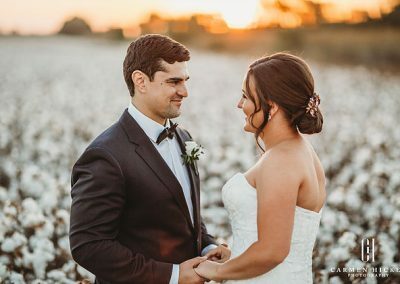 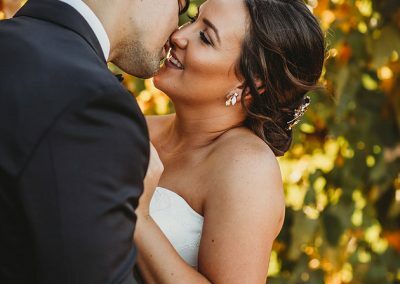 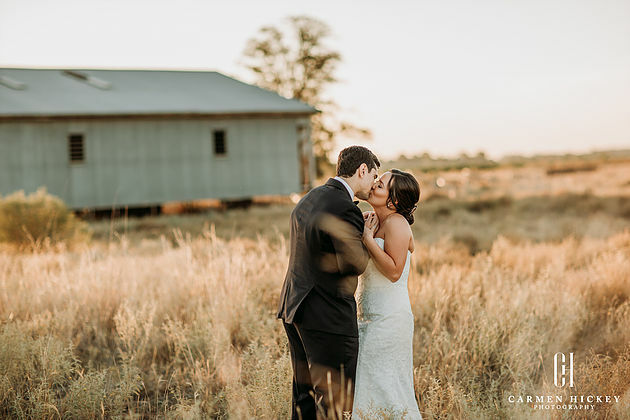 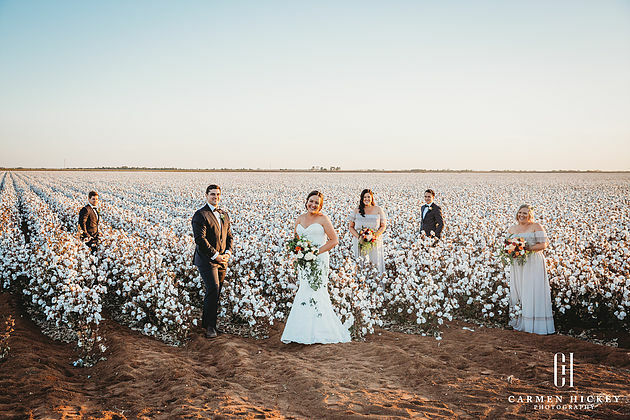 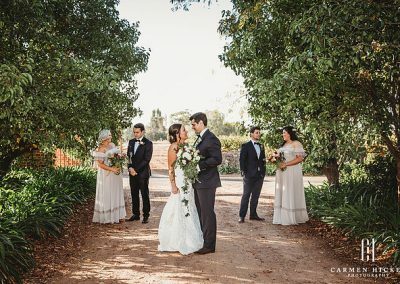 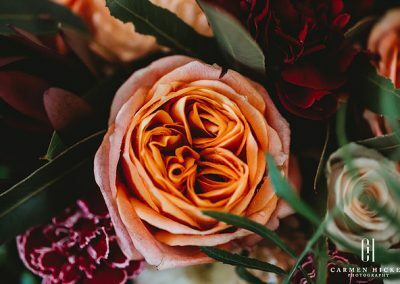 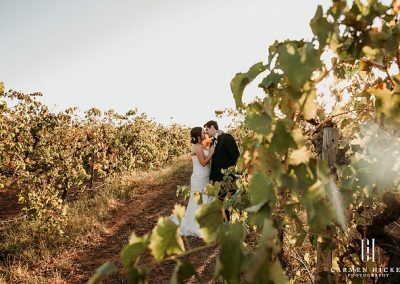 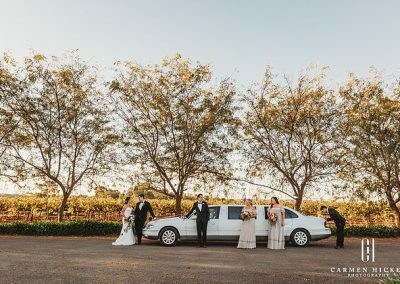 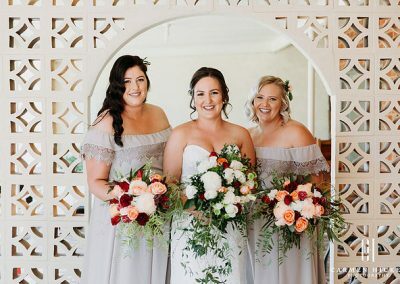 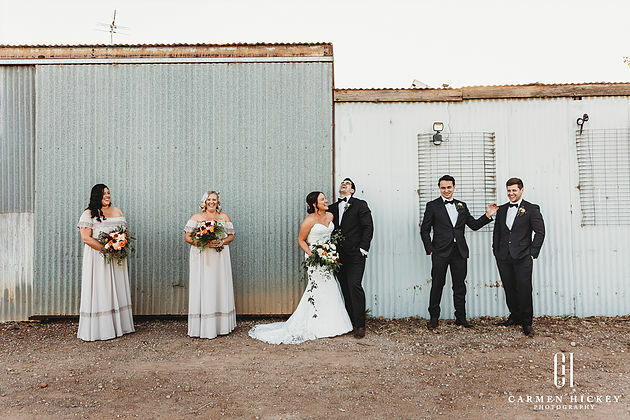 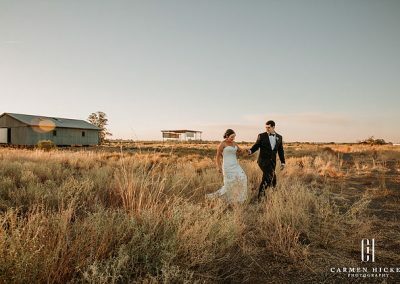 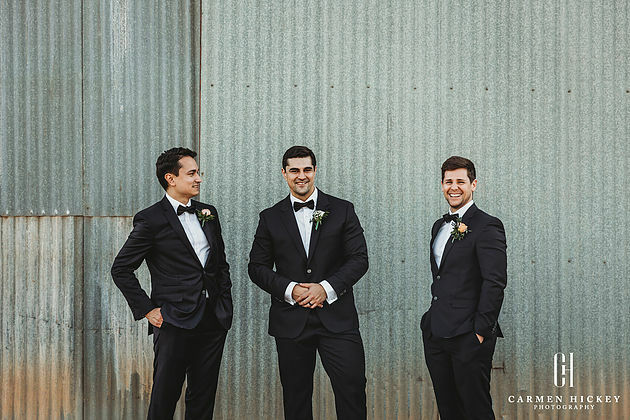 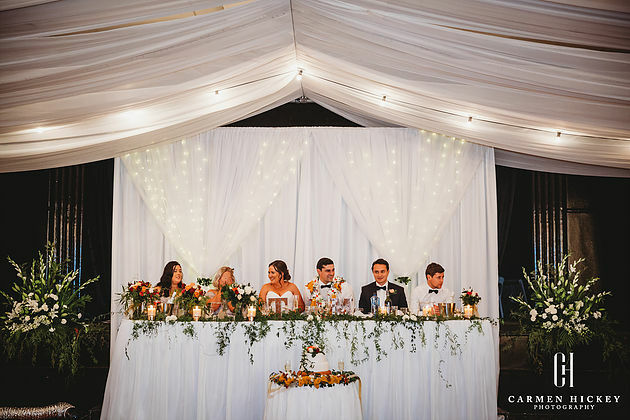 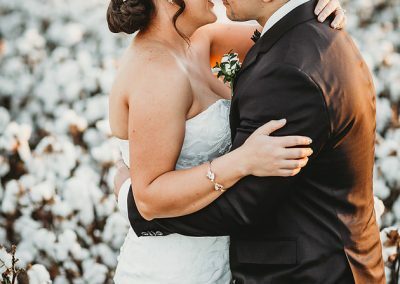 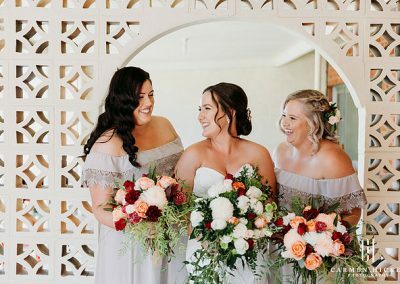 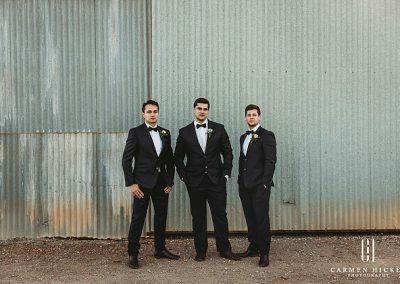 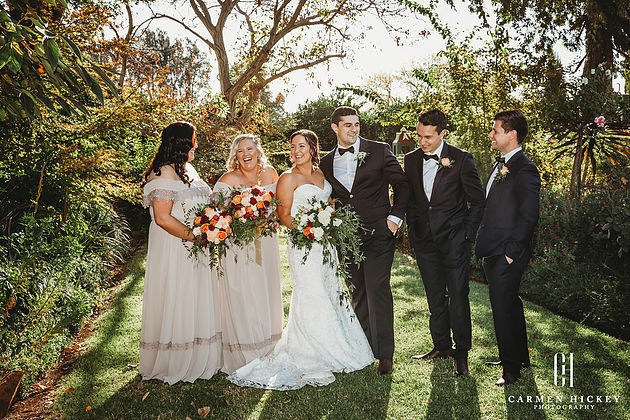 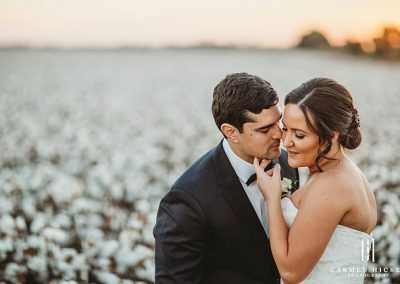 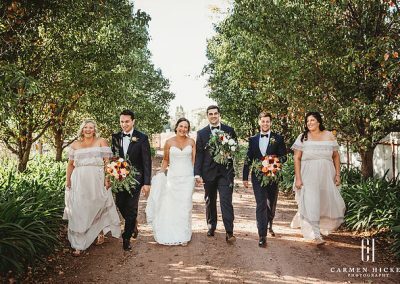 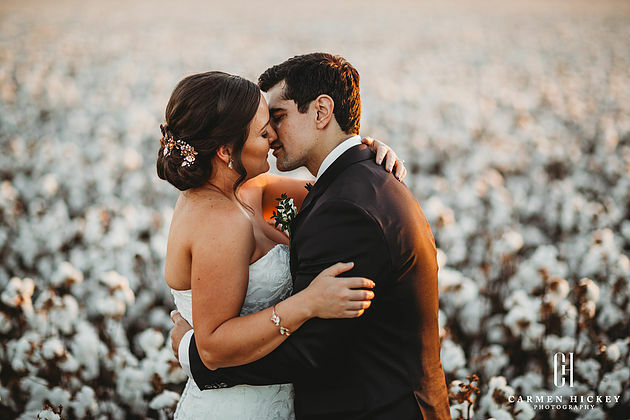 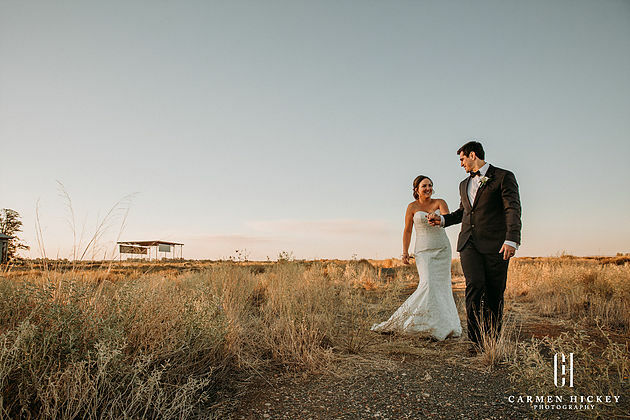 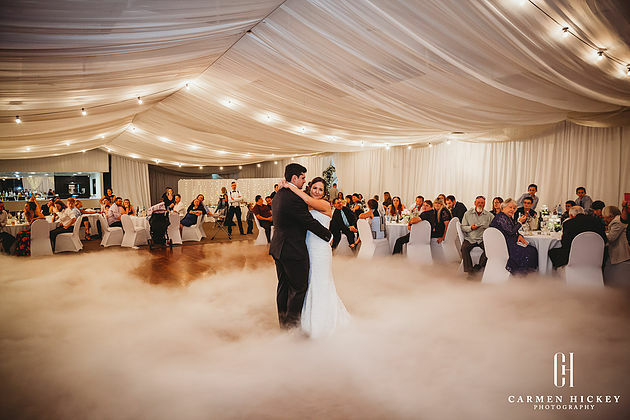 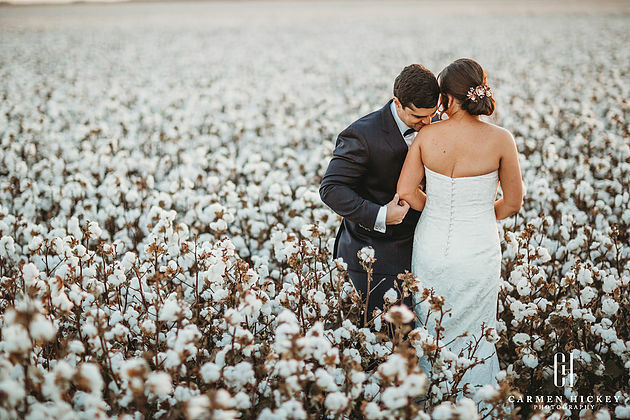 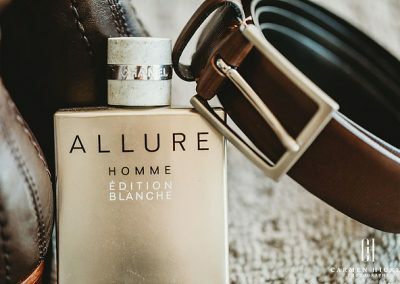 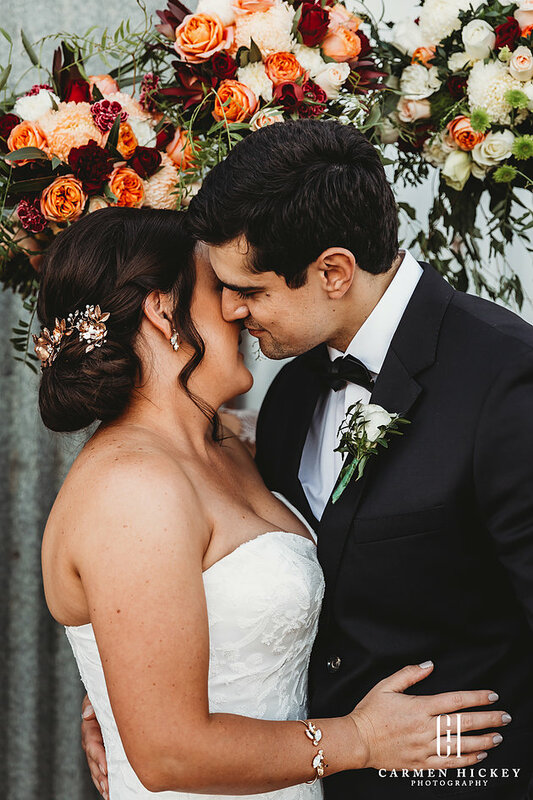 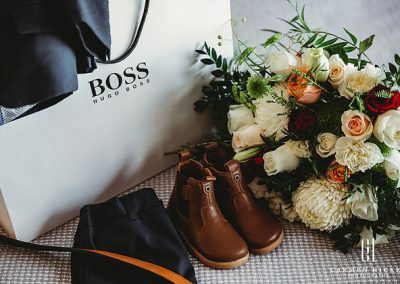 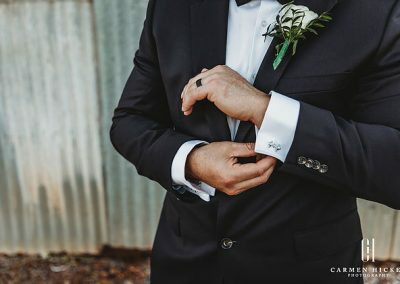 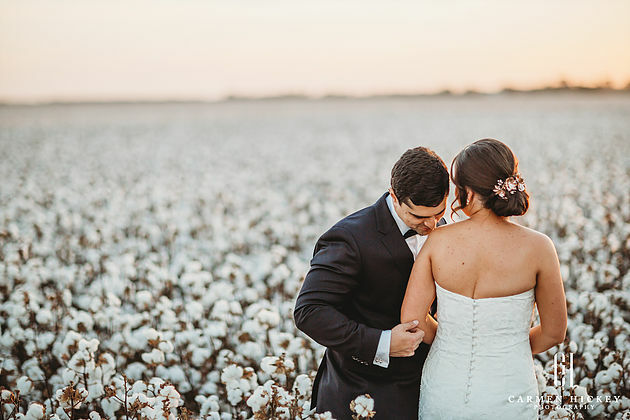 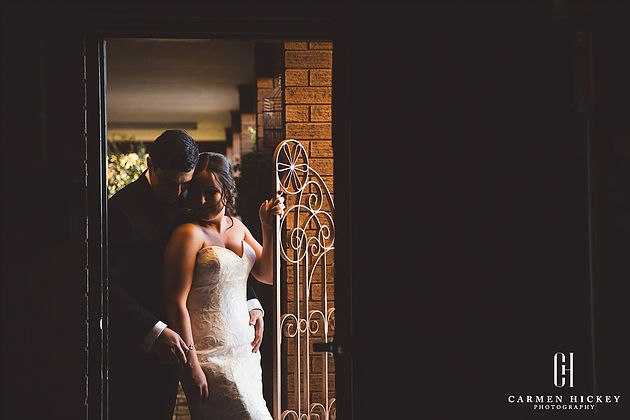 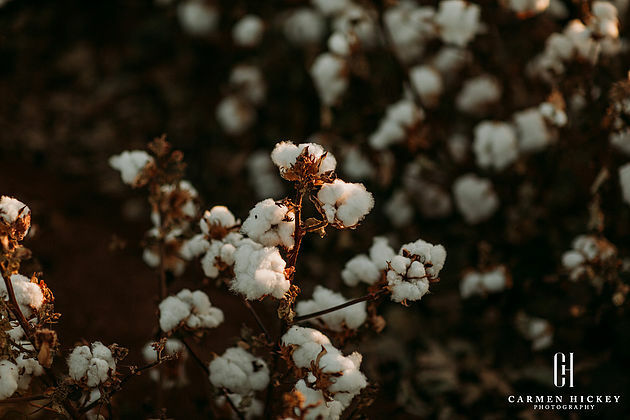 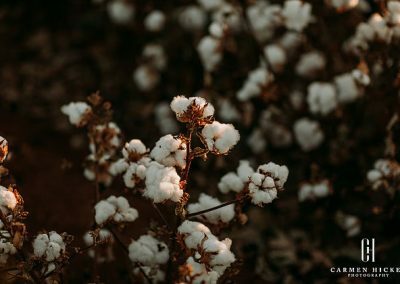 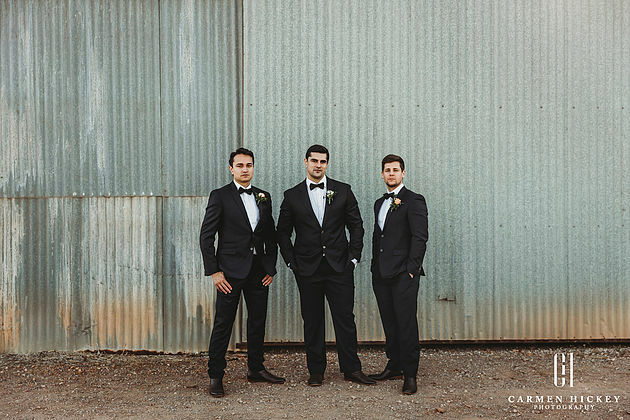 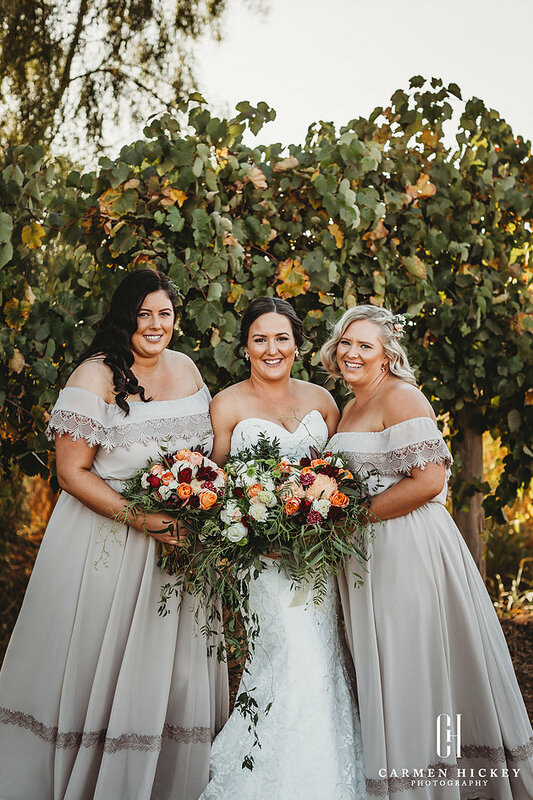 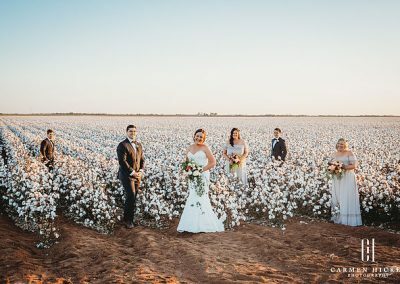 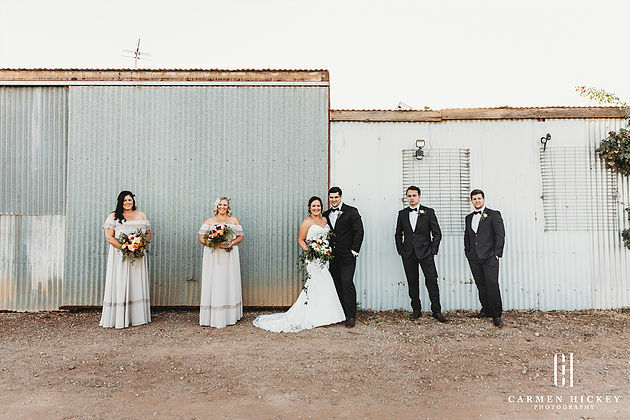 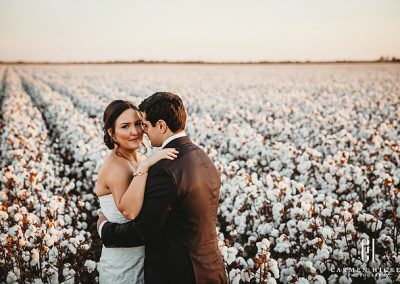 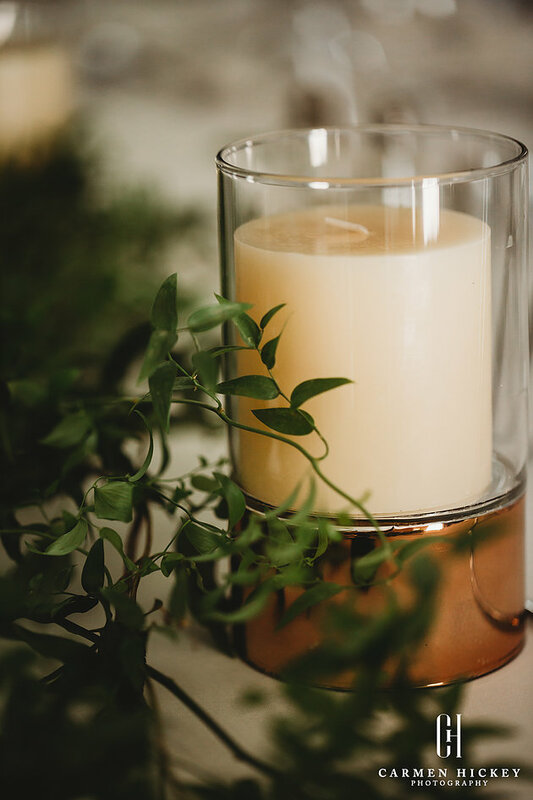 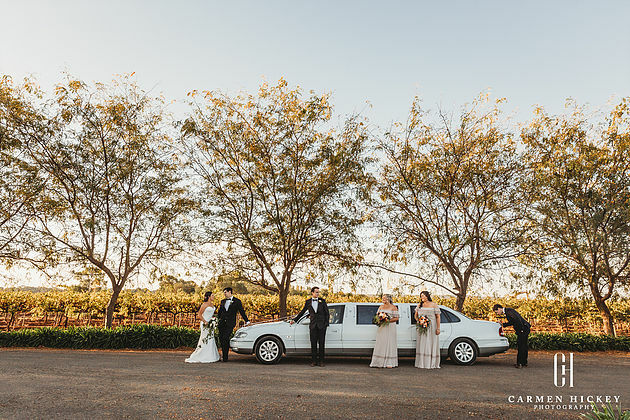 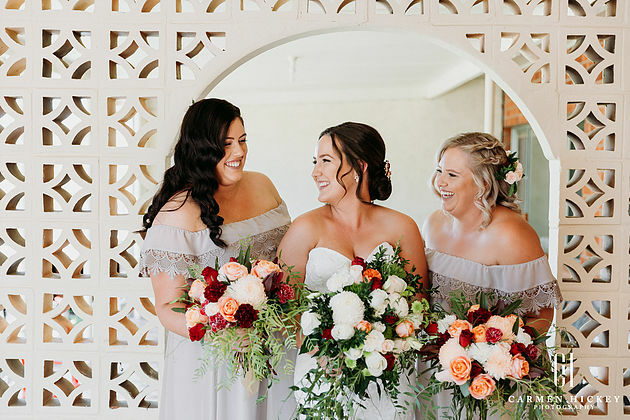 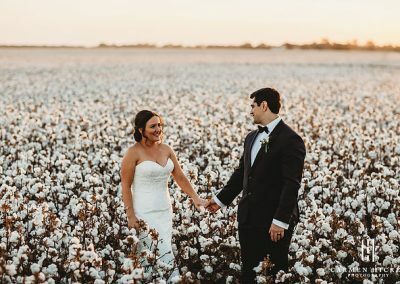 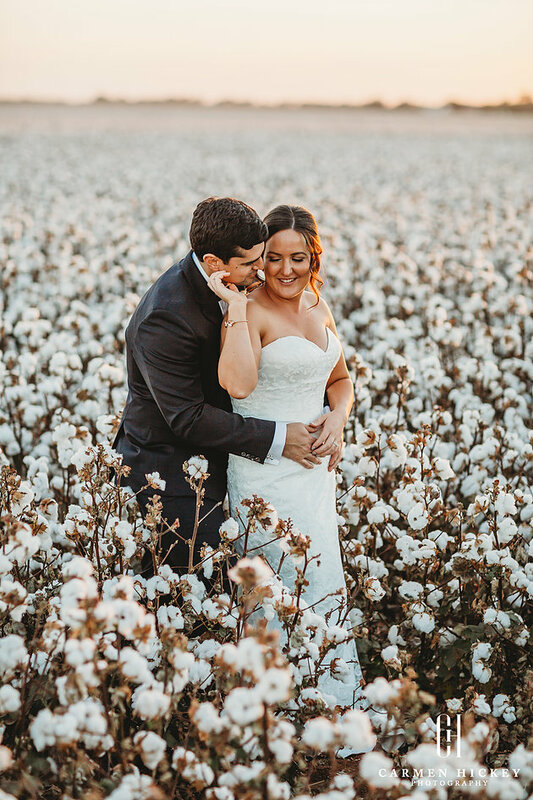 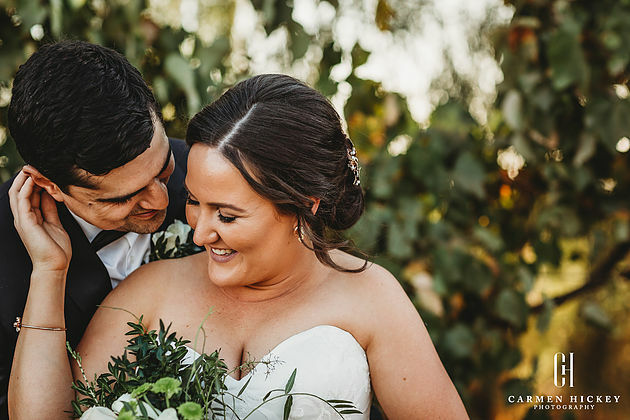 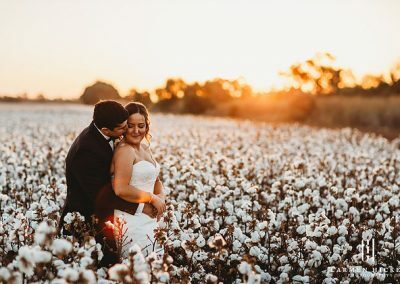 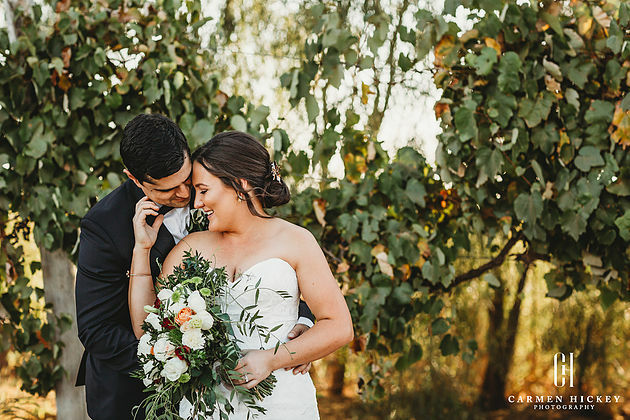 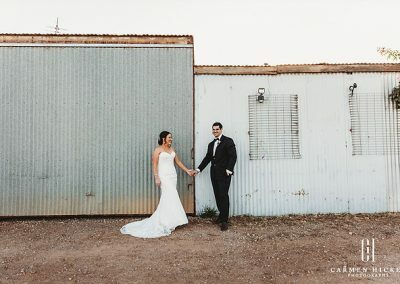 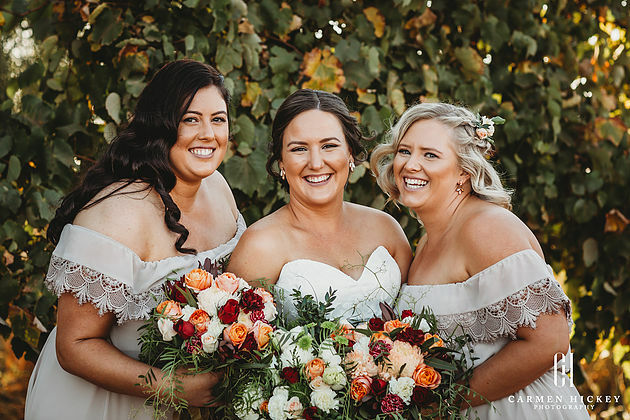 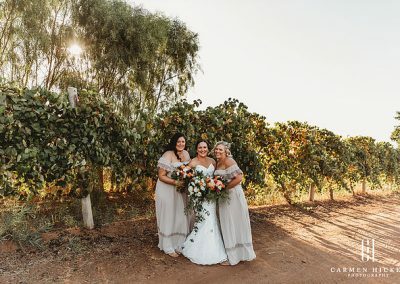 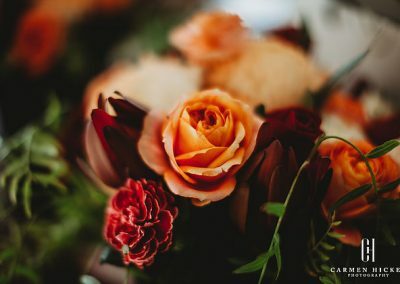 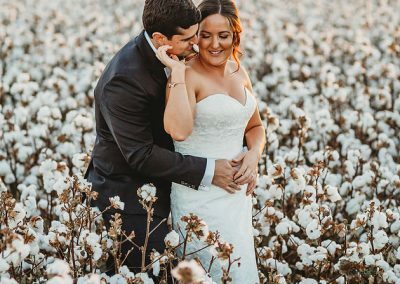 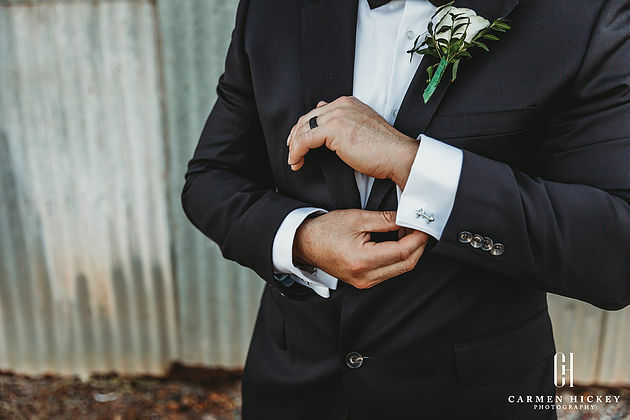 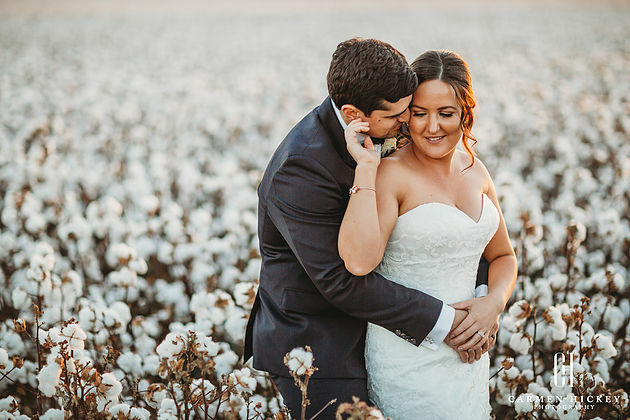 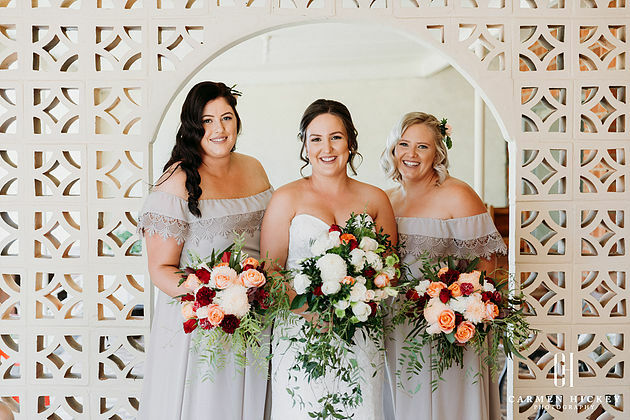 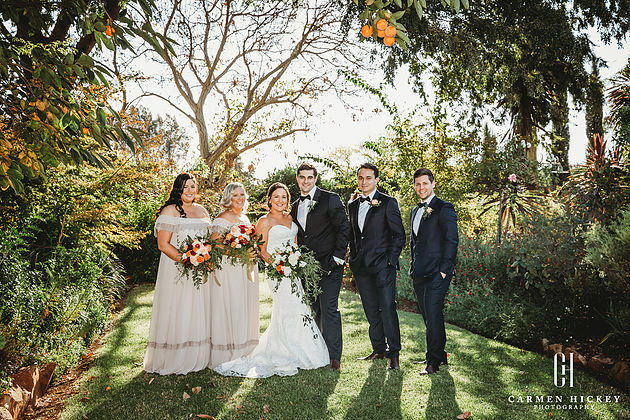 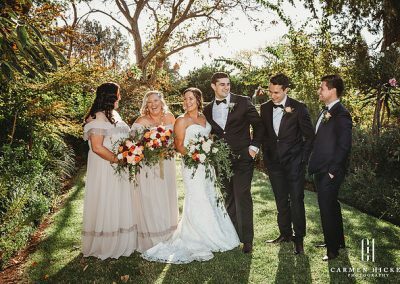 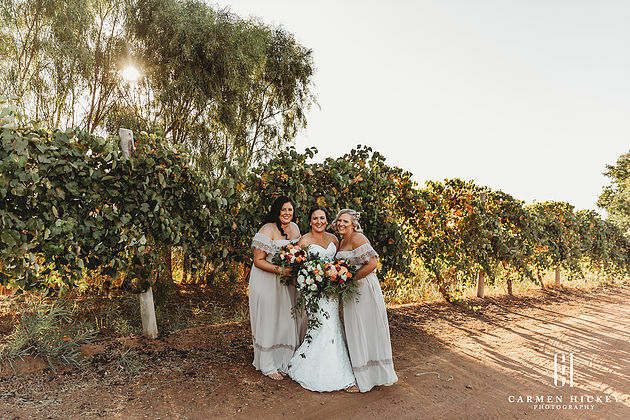 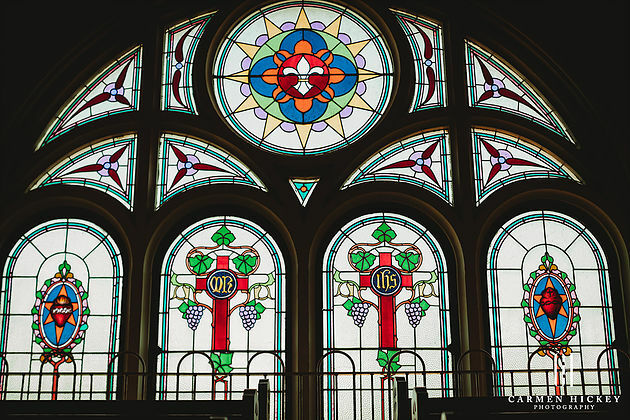 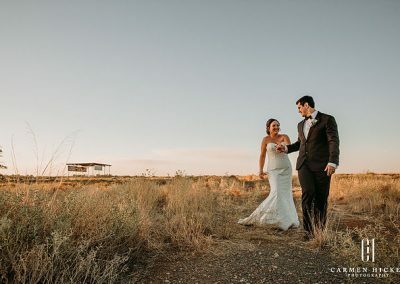 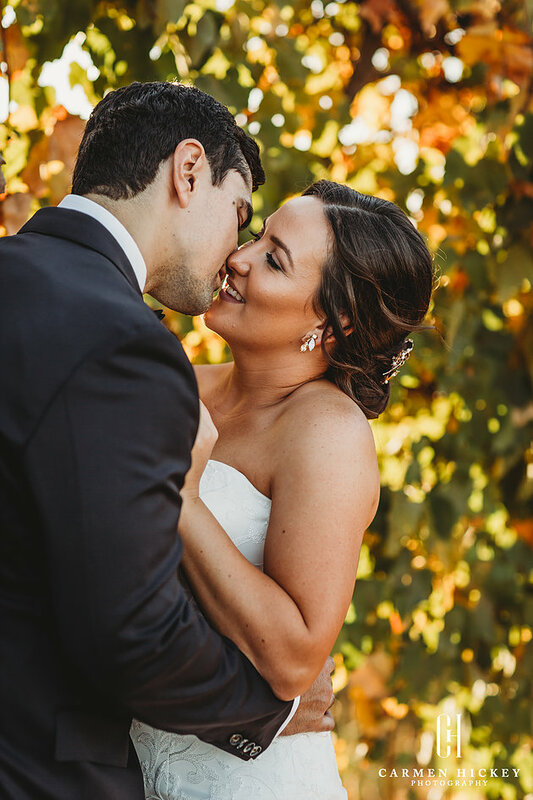 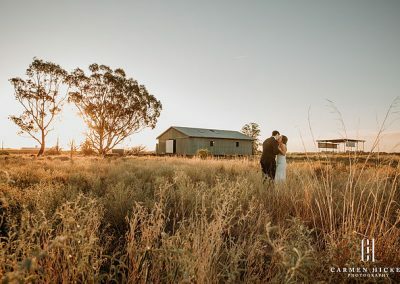 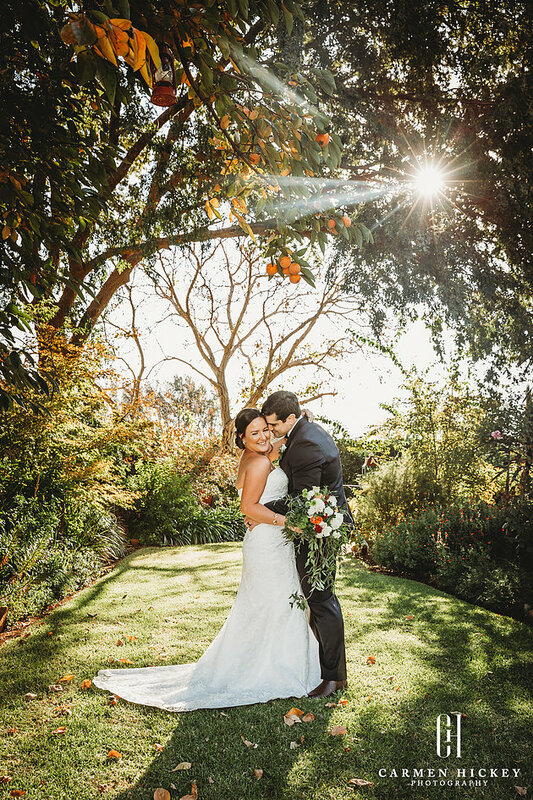 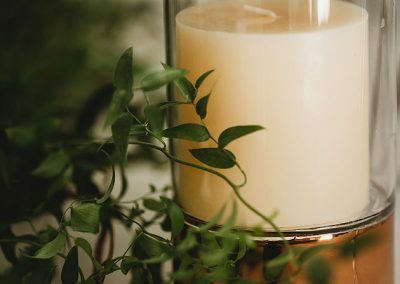 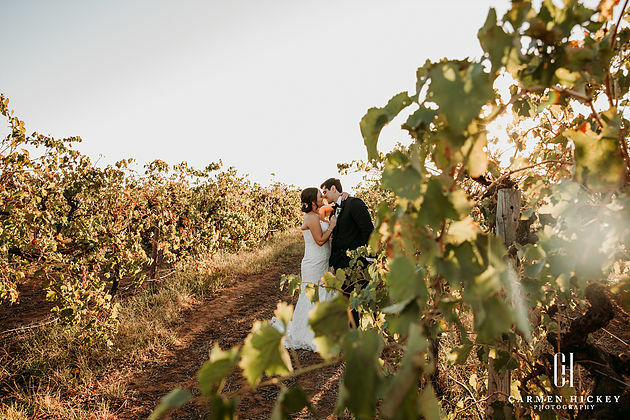 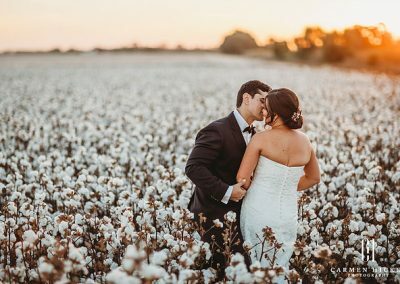 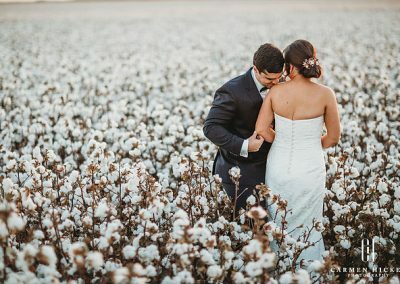 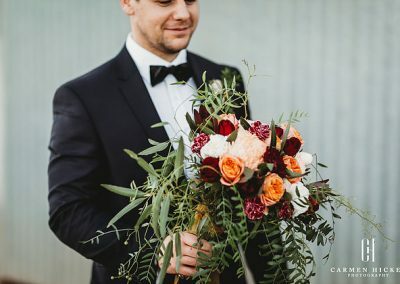 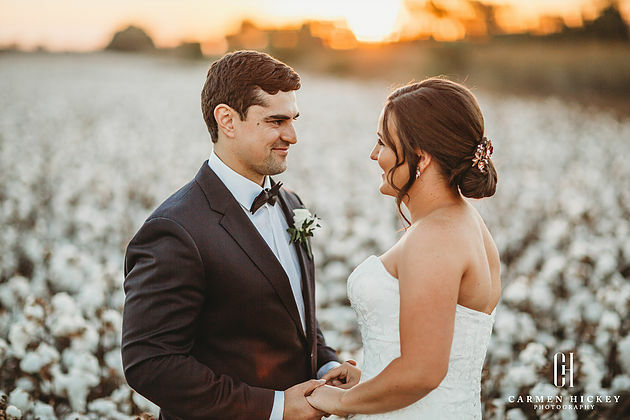 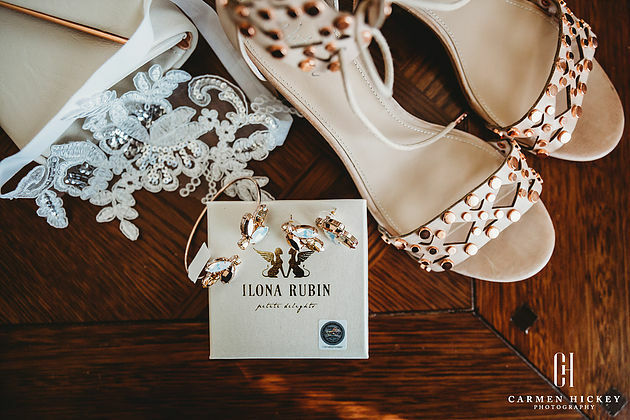 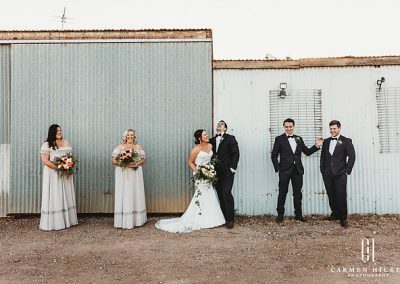 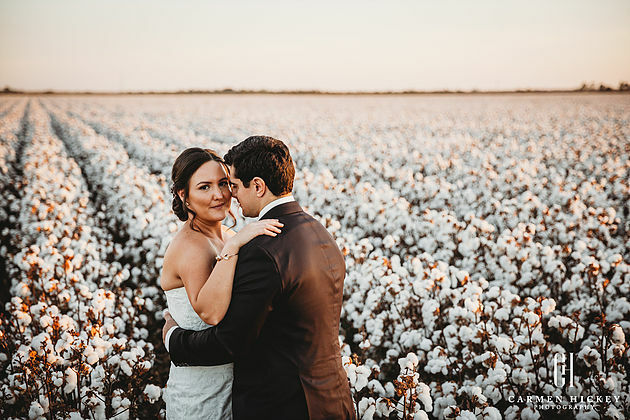 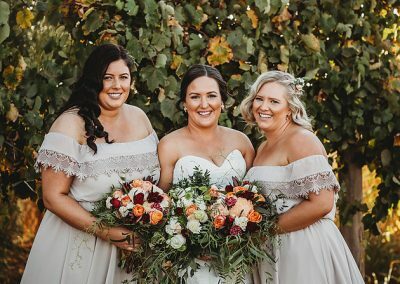 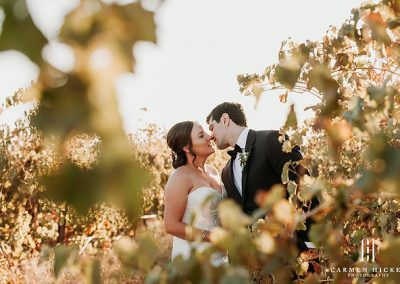 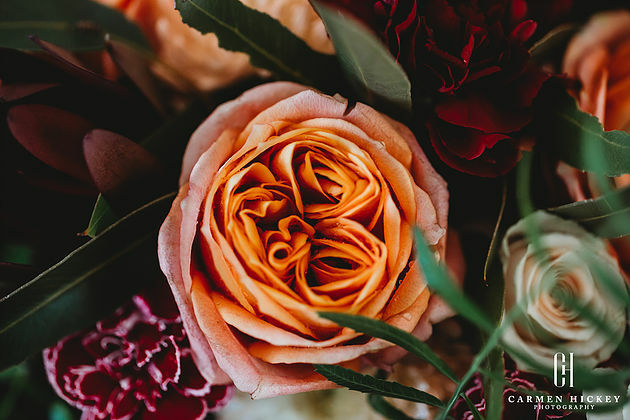 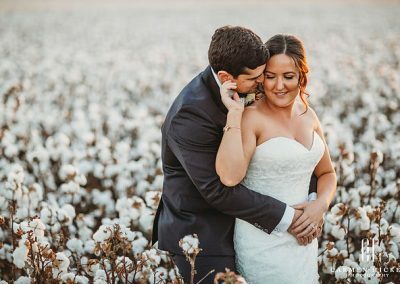 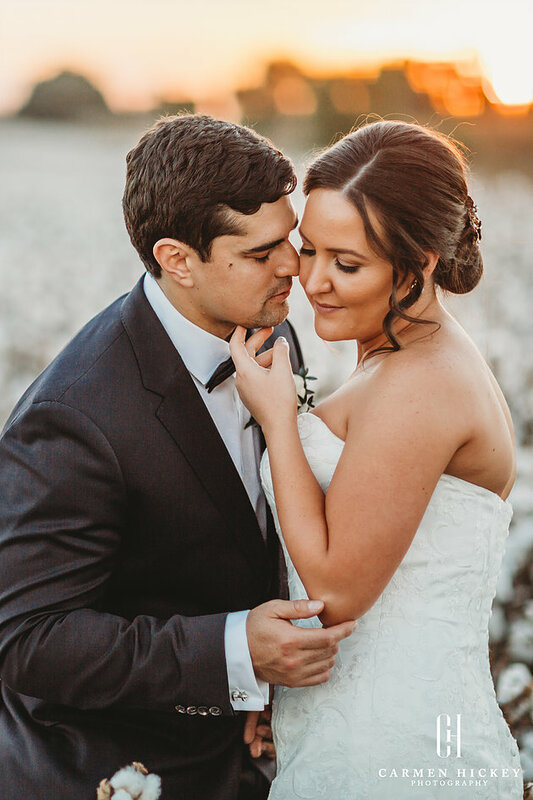 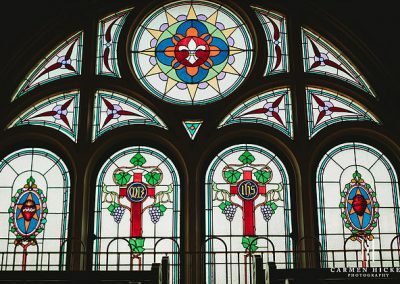 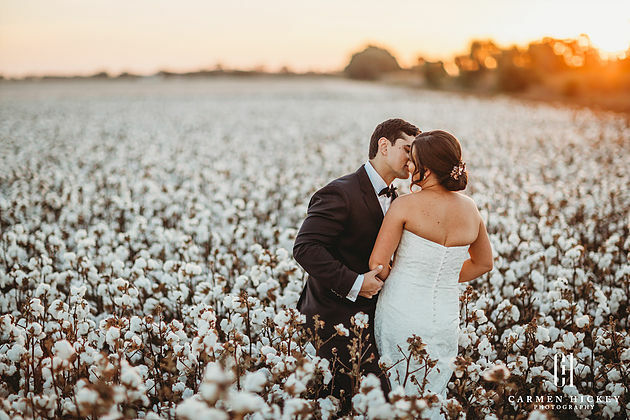 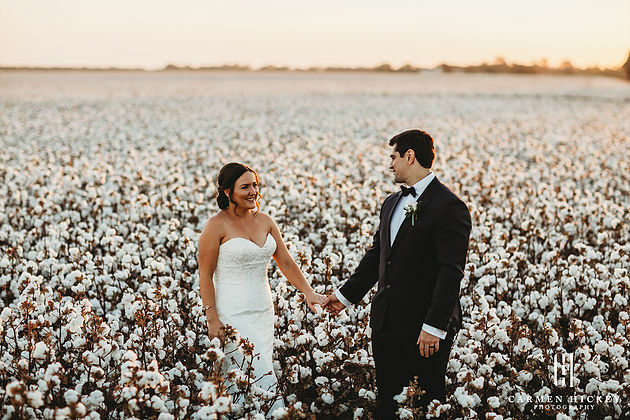 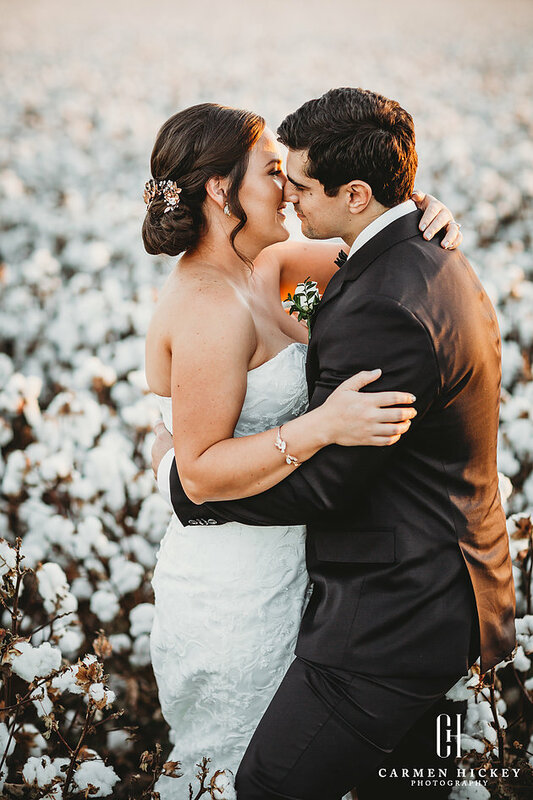 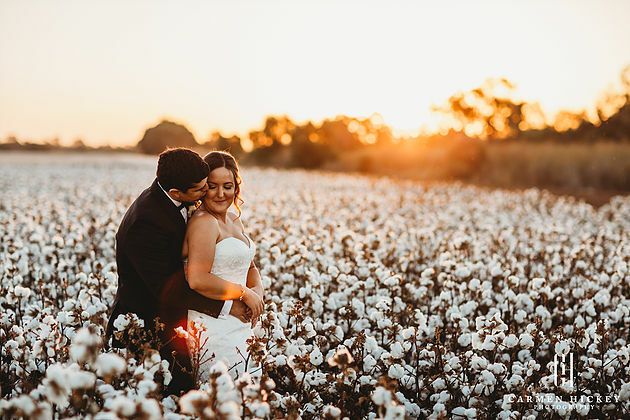 Exploring Griffith NSW and its abundance of beautiful landscapes, we were spoilt for choice with locations and ventured to an amazing private garden before exploring a nearby winery and my absolute favourite, a cotton field for an incredible sunset. 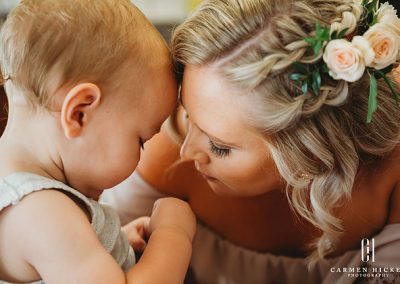 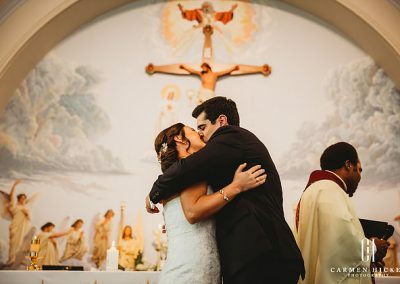 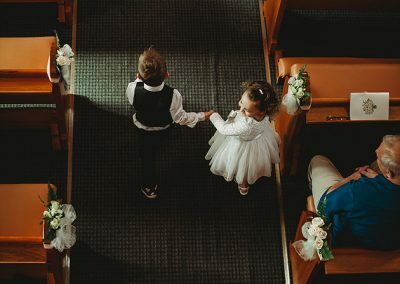 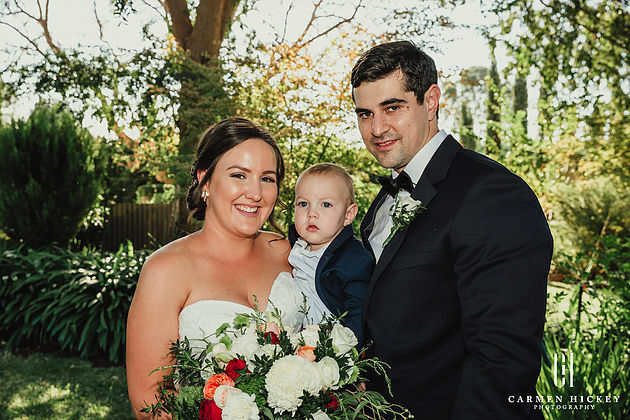 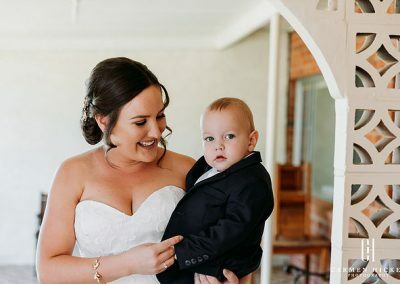 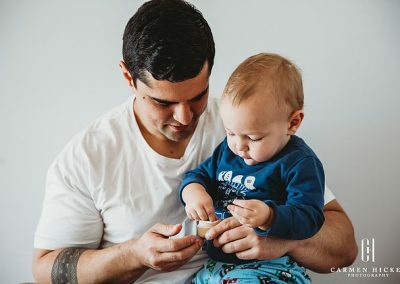 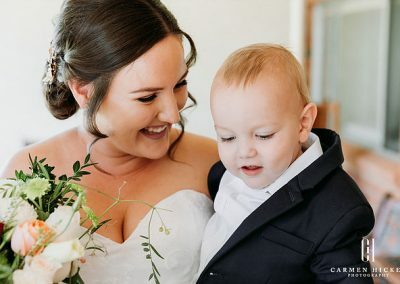 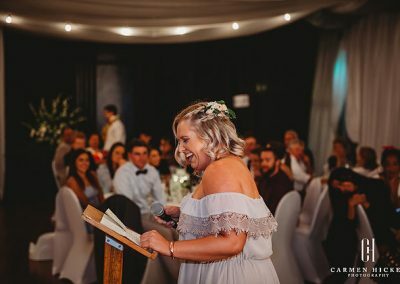 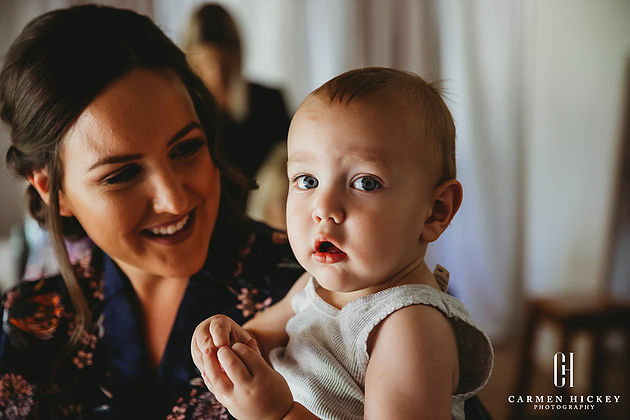 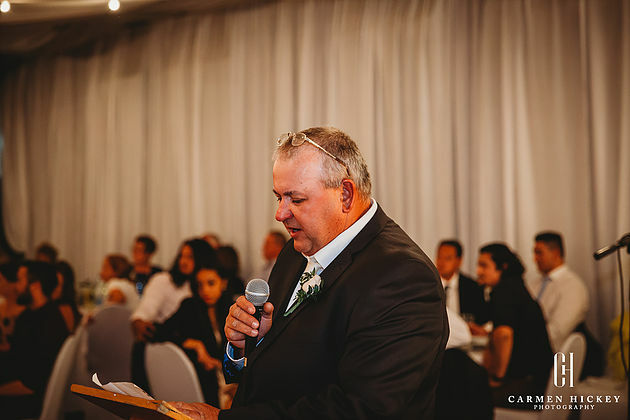 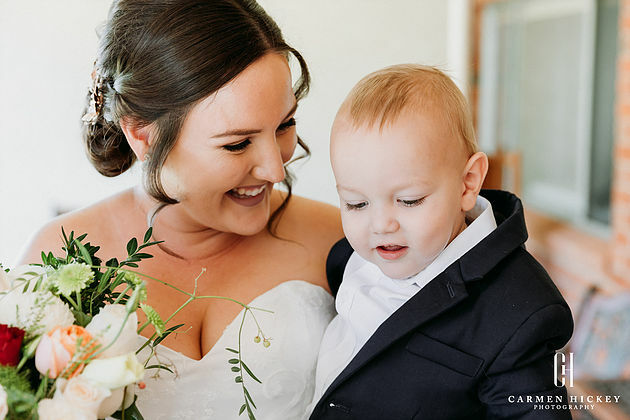 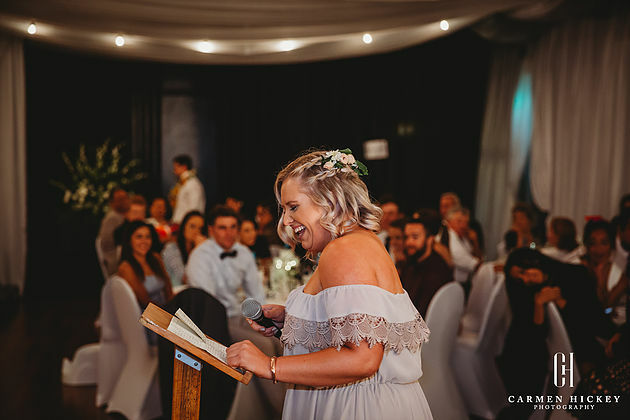 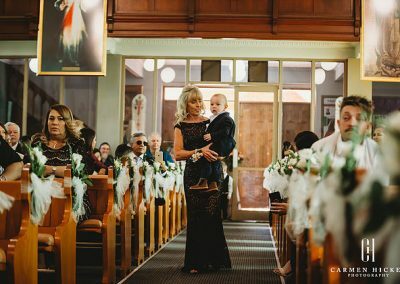 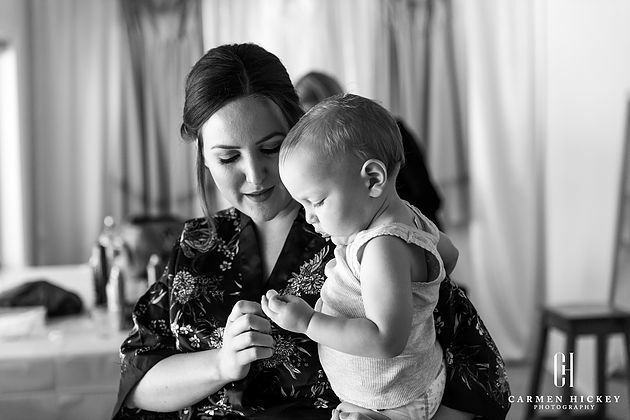 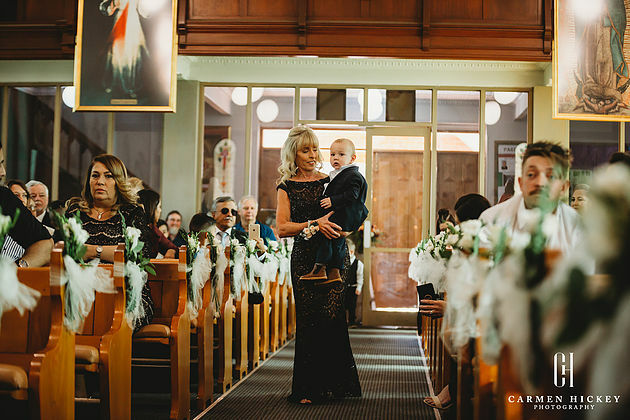 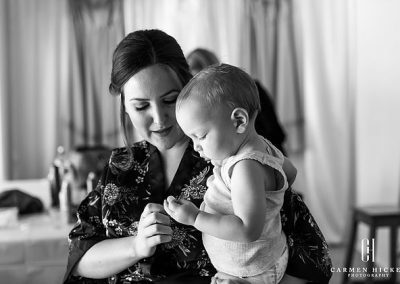 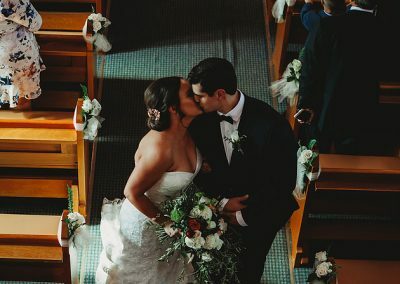 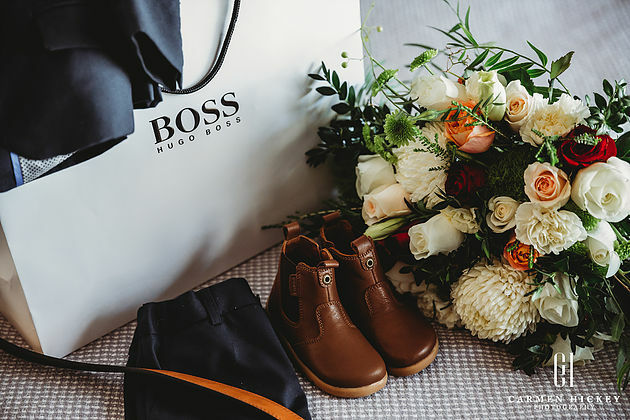 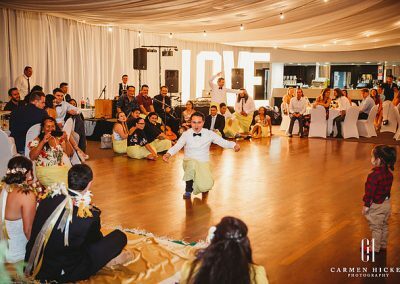 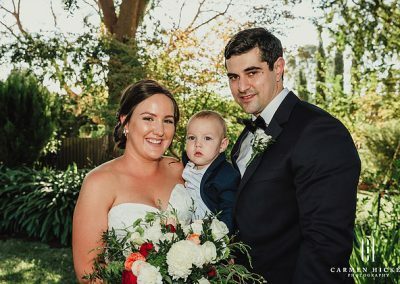 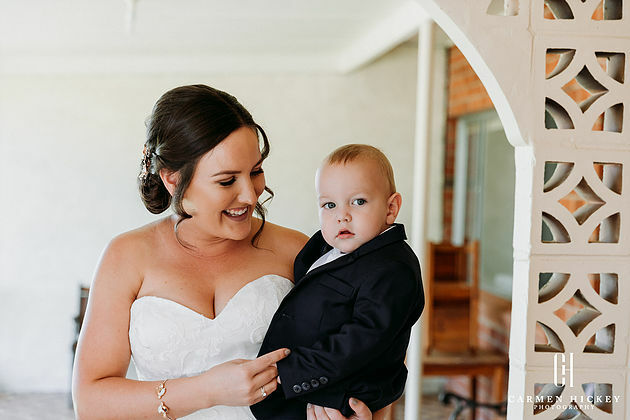 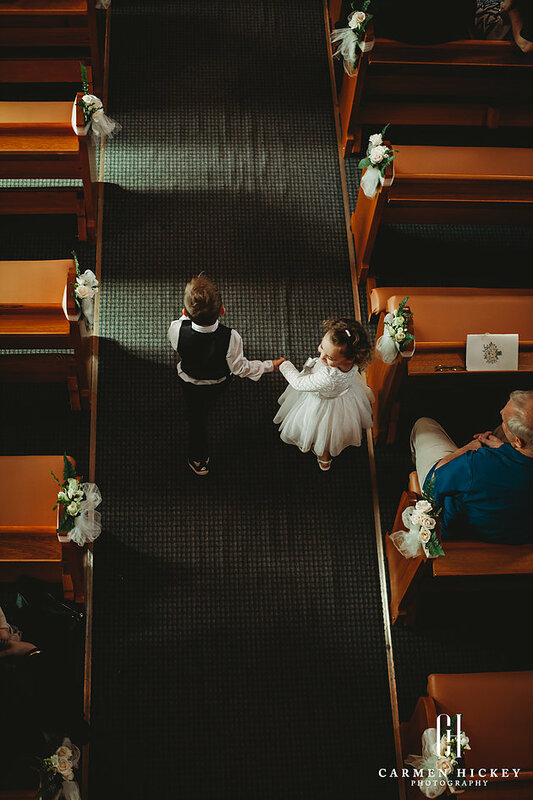 Michael + Taleasha’s love was extended to their son – Ezra, who was a little superstar on the day and partied well into the night with his adoring cousins. 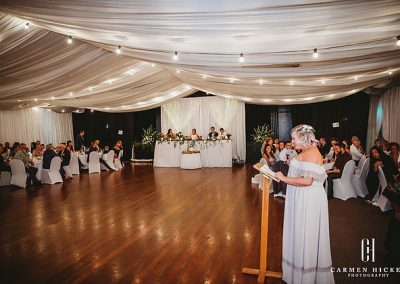 The speeches given by members of the family & Michael + Taleasha’s bridal party were incredible and somewhat moving, at one stage even had a tear.